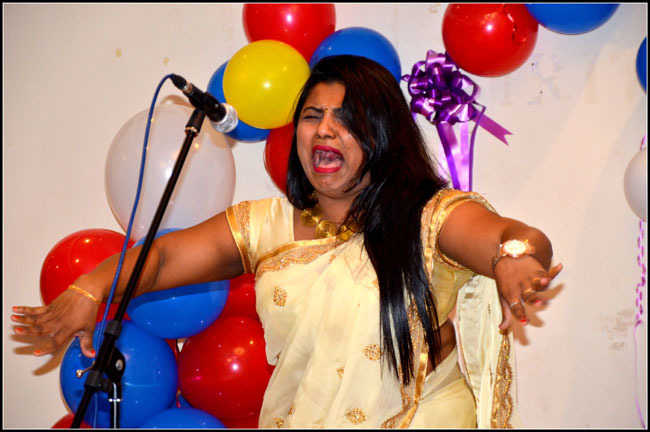 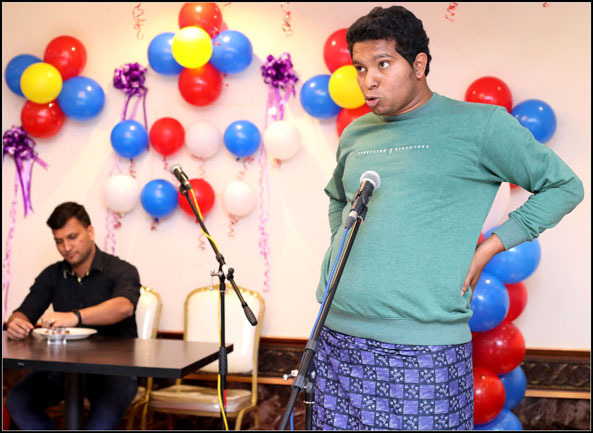 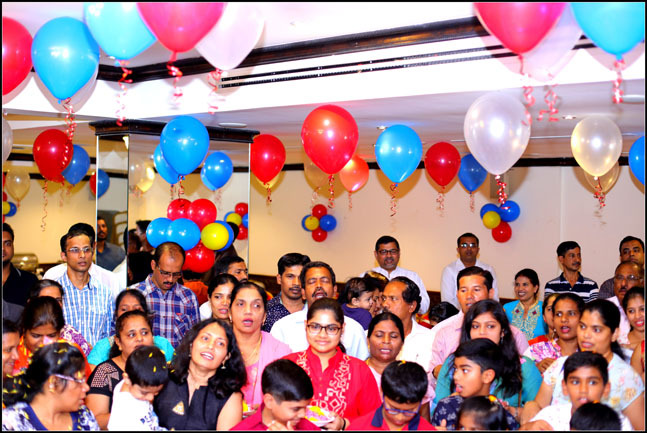 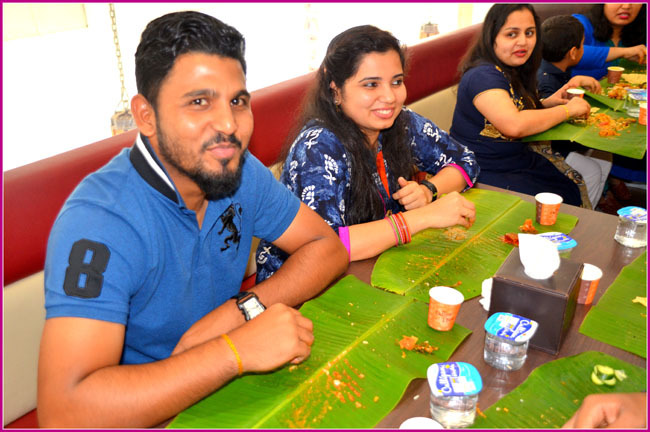 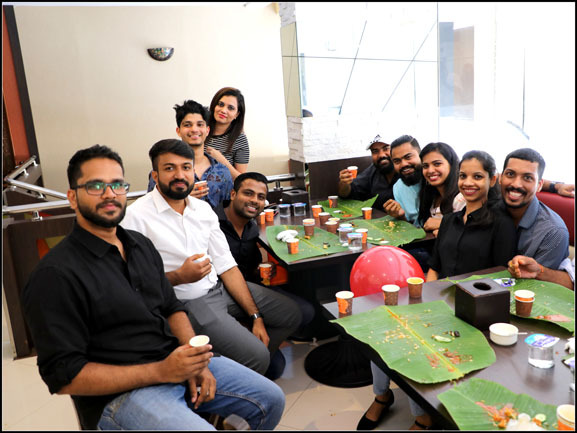 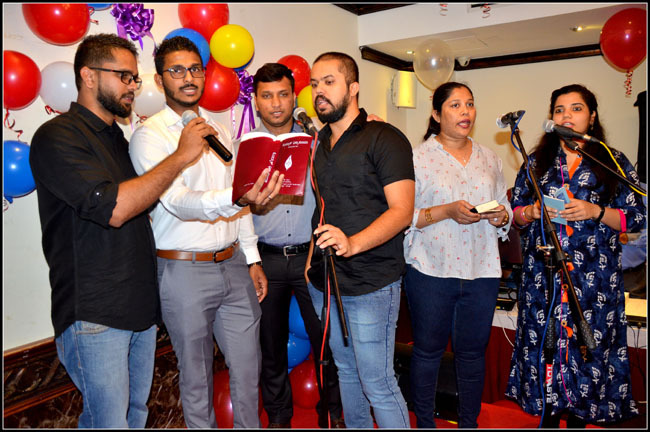 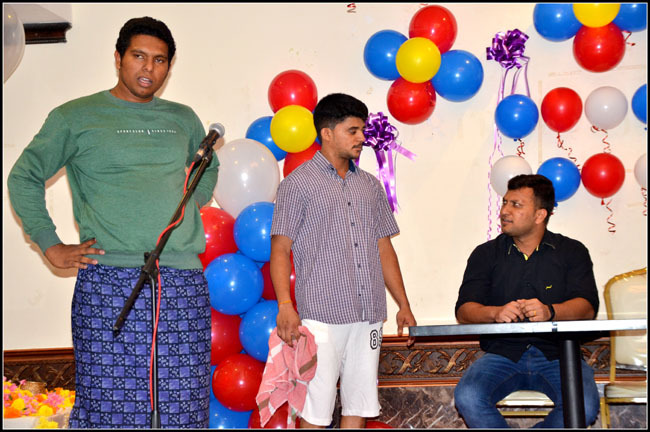 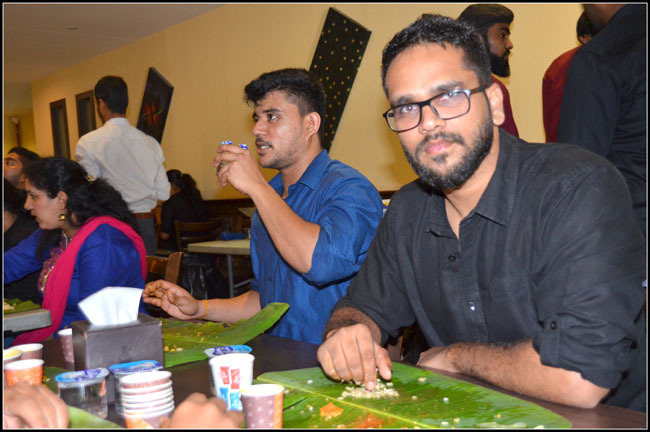 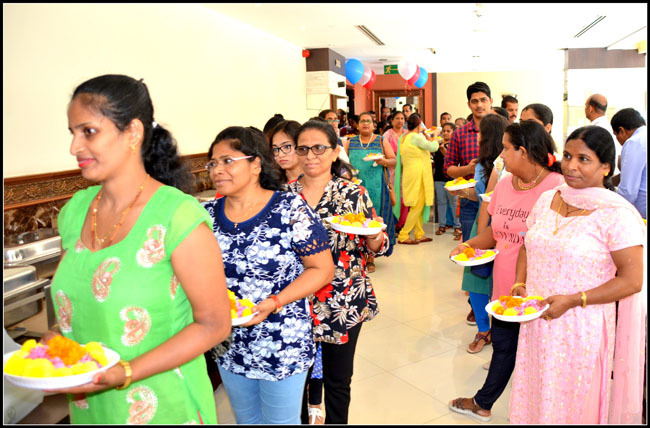 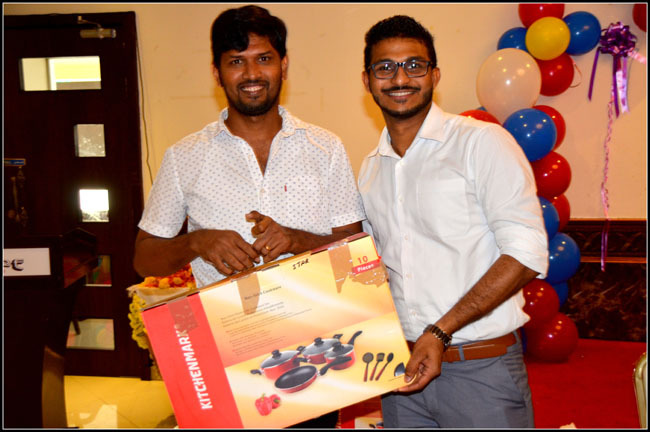 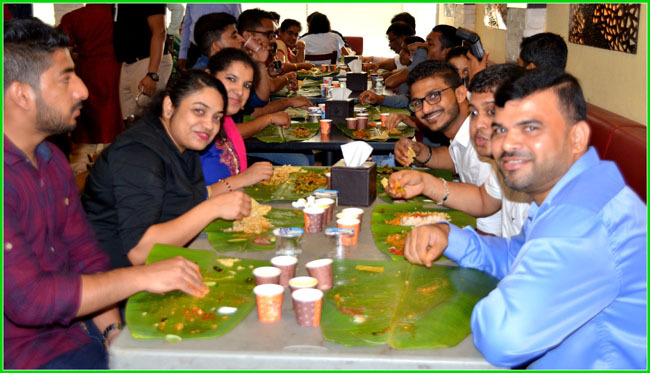 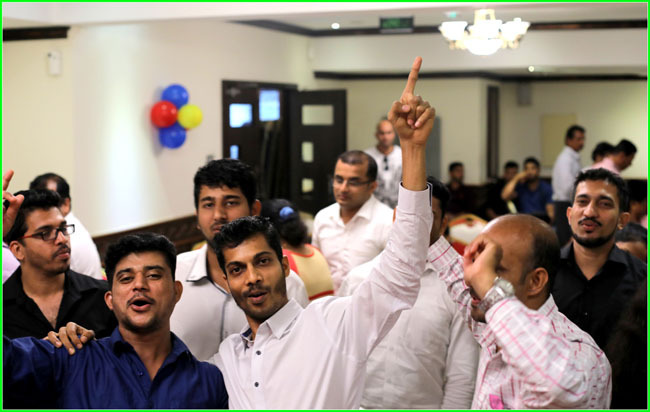 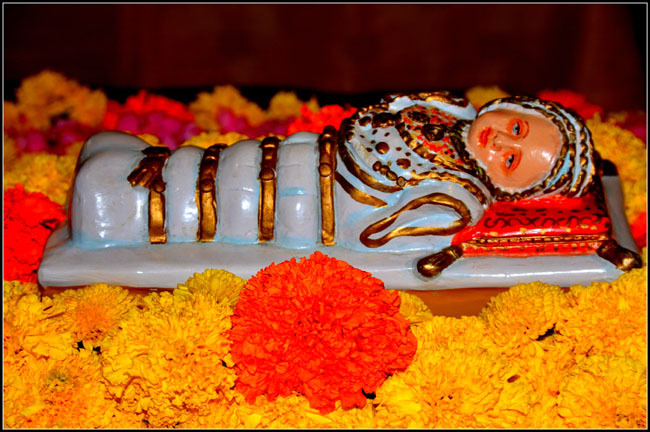 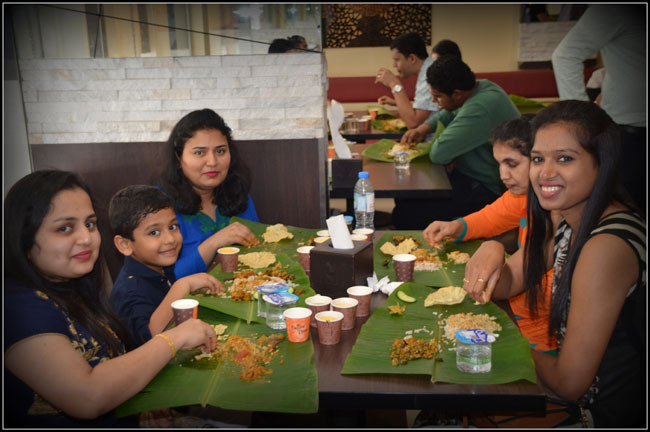 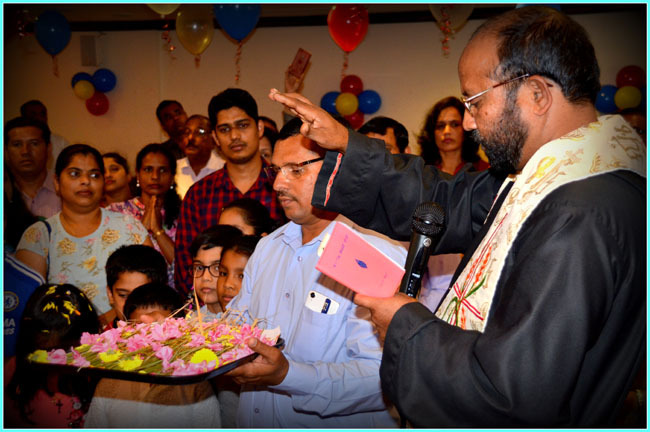 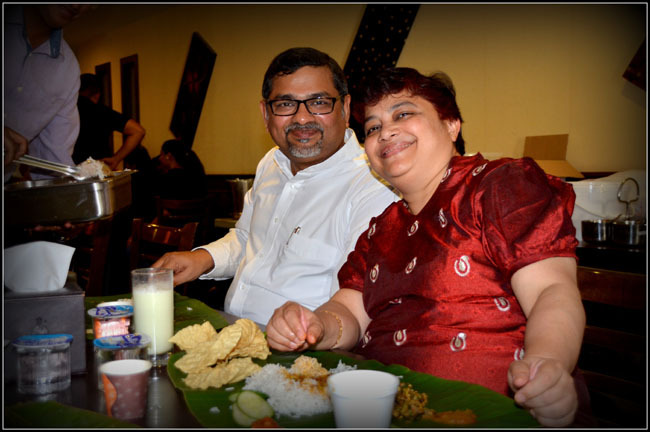 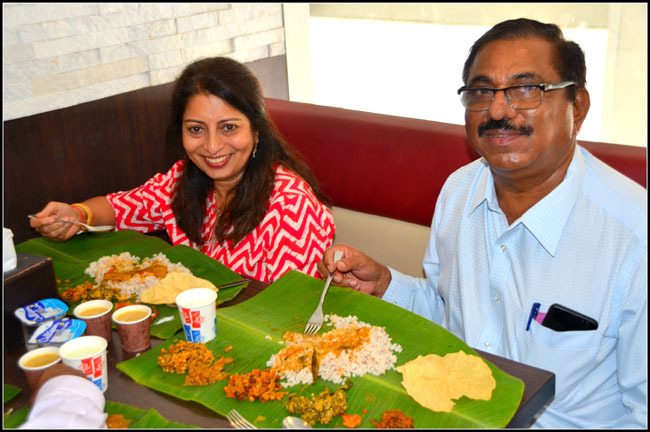 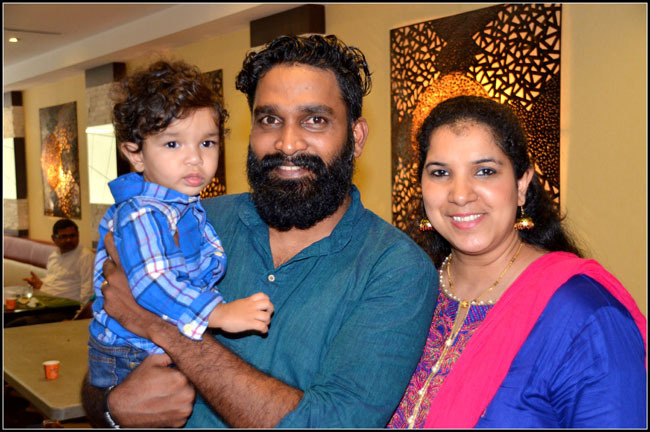 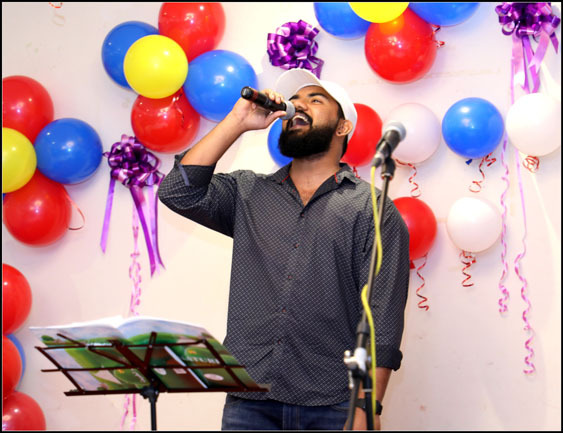 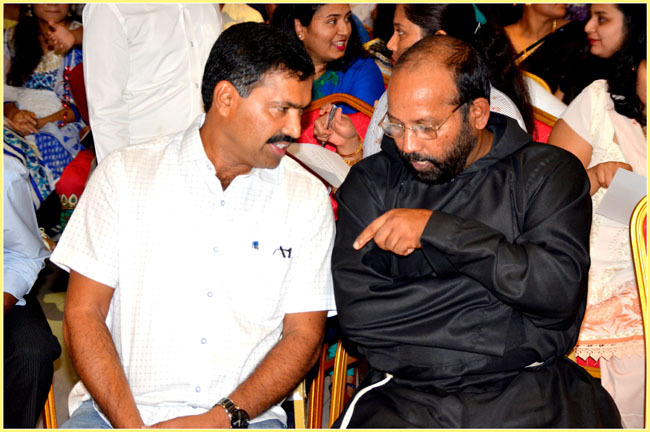 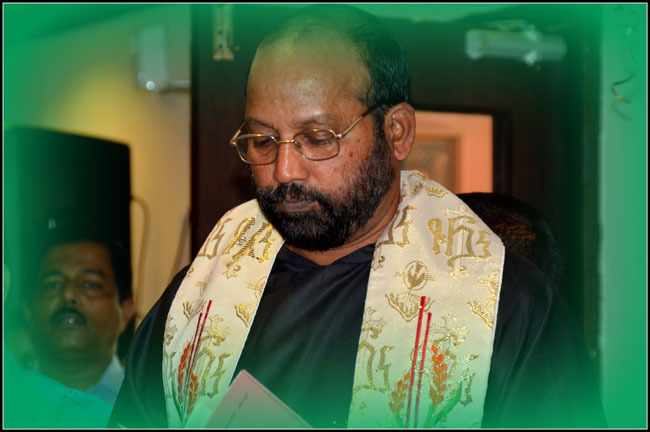 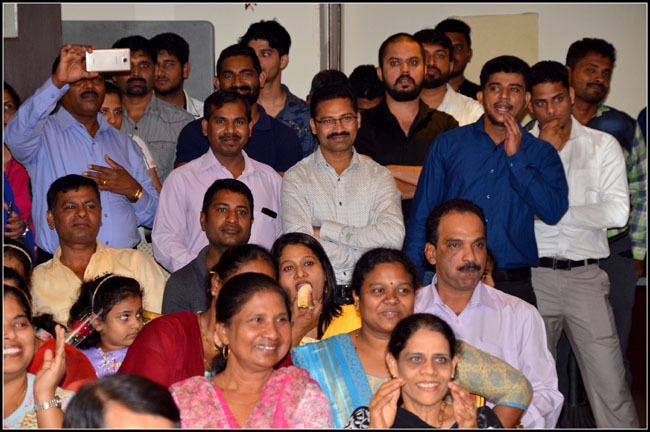 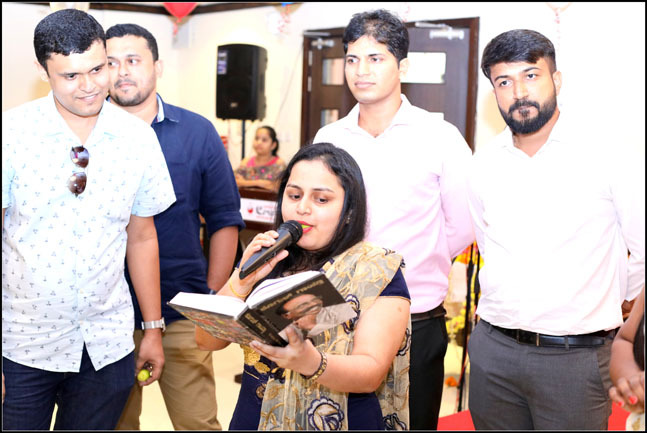 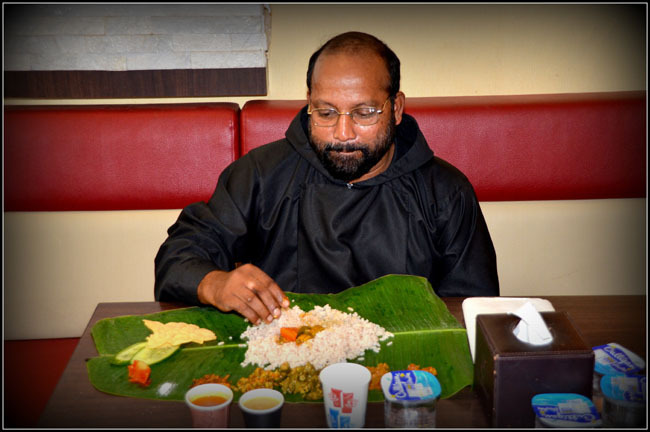 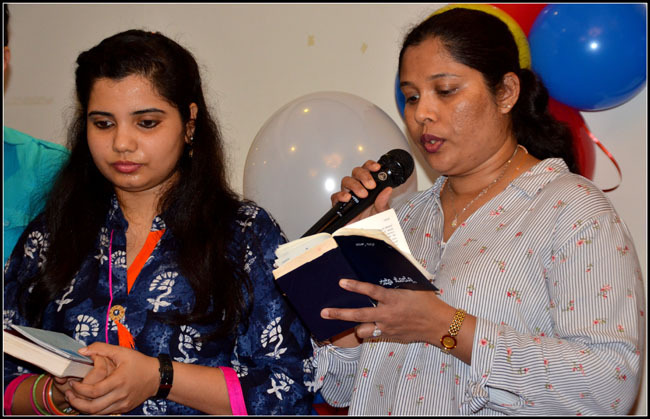 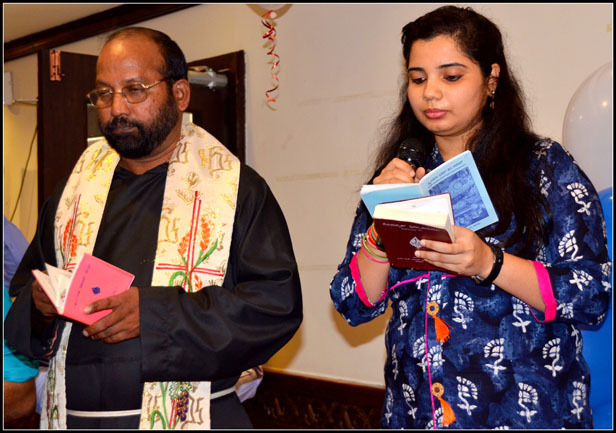 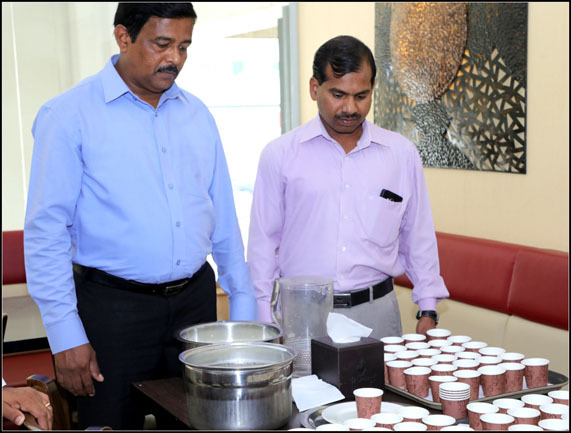 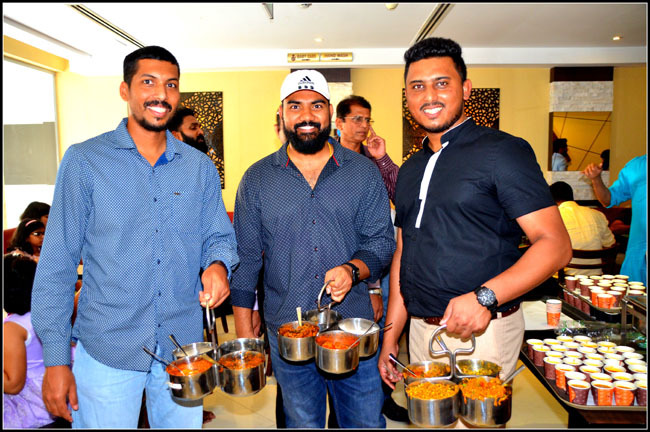 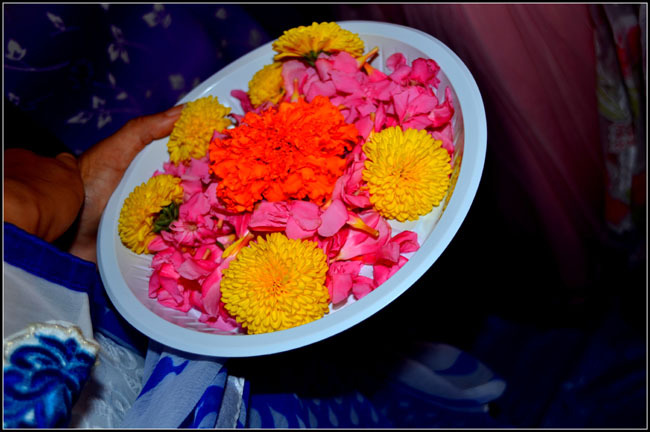 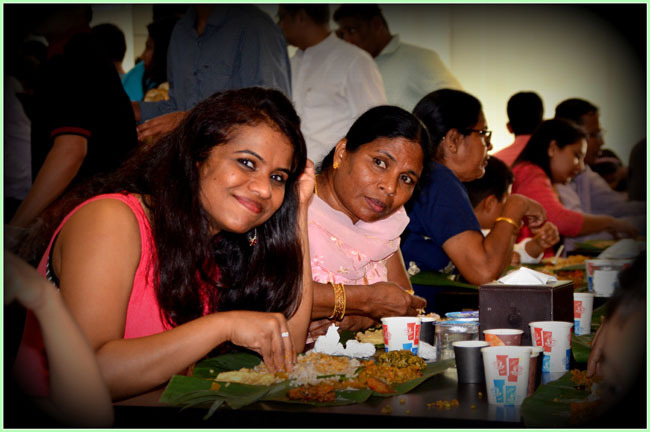 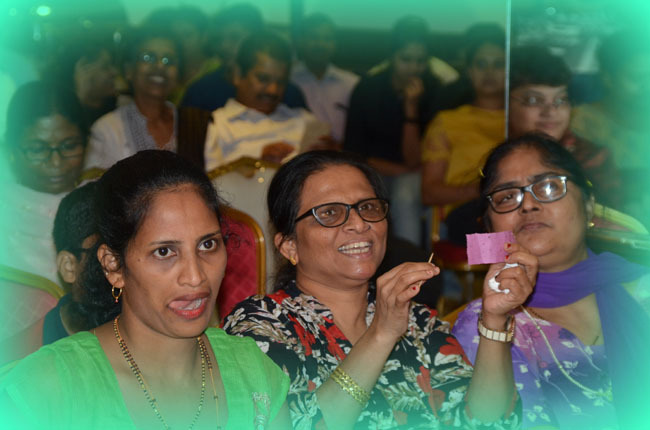 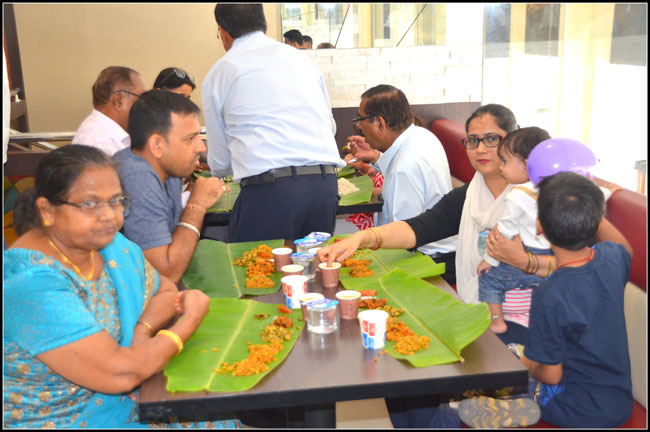 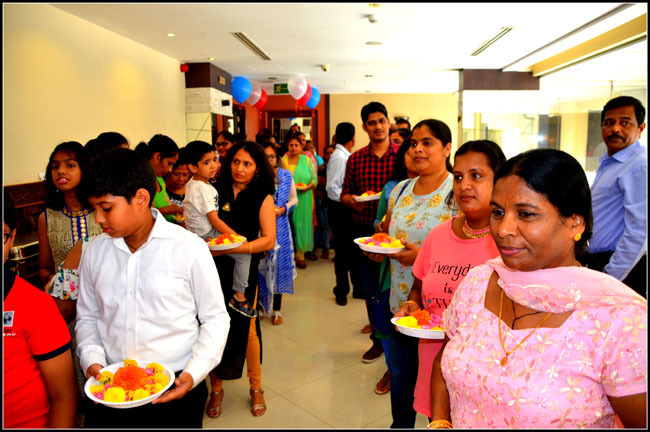 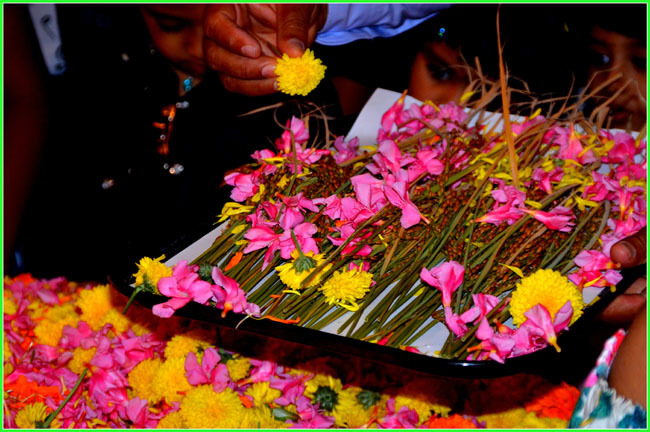 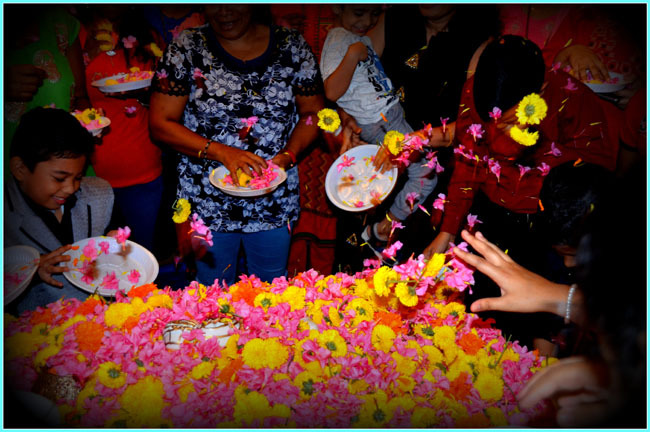 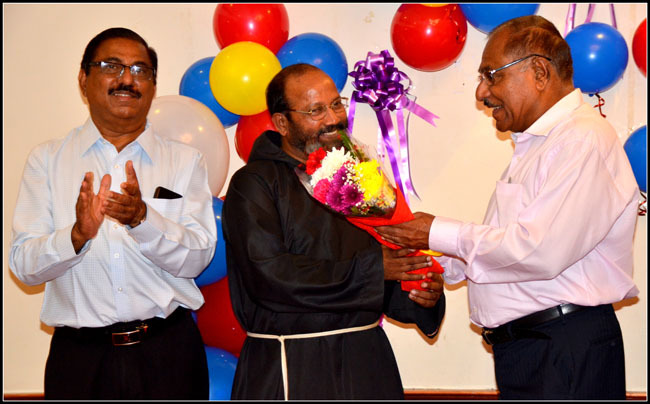 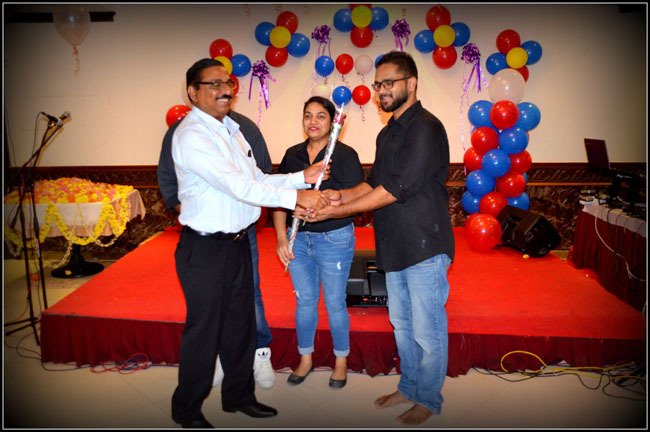 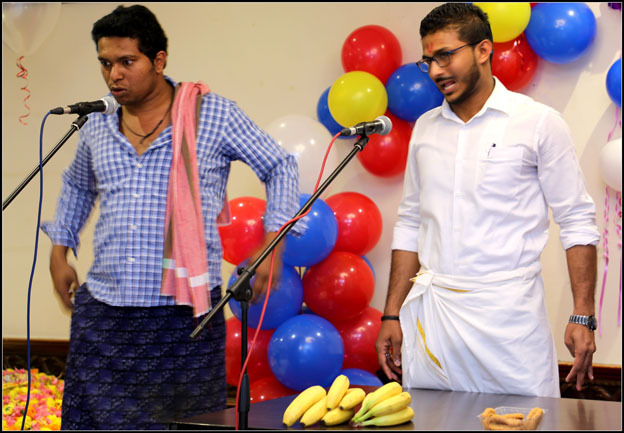 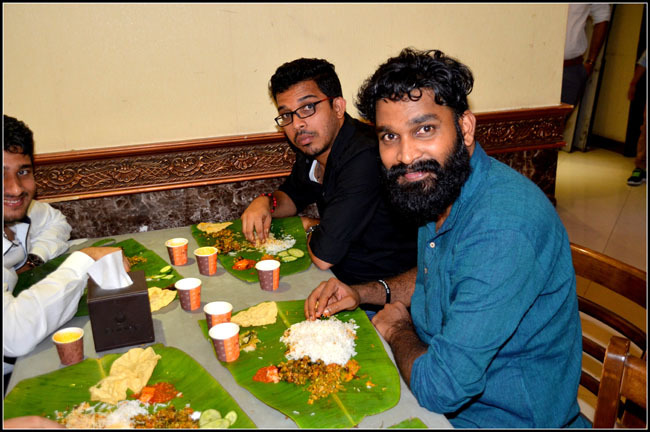 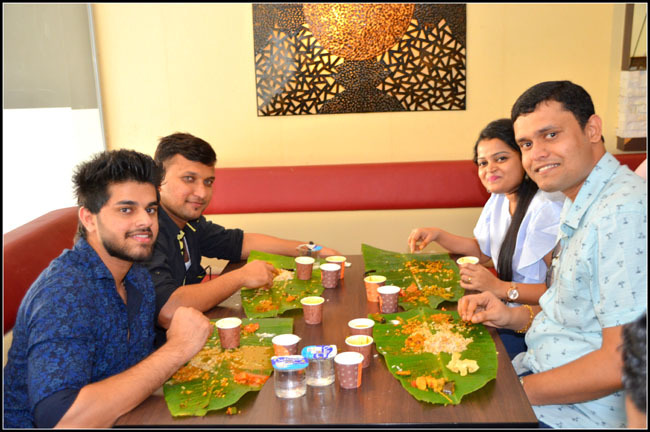 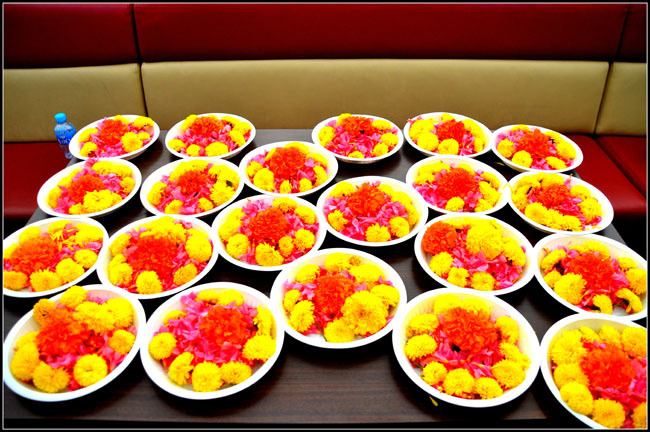 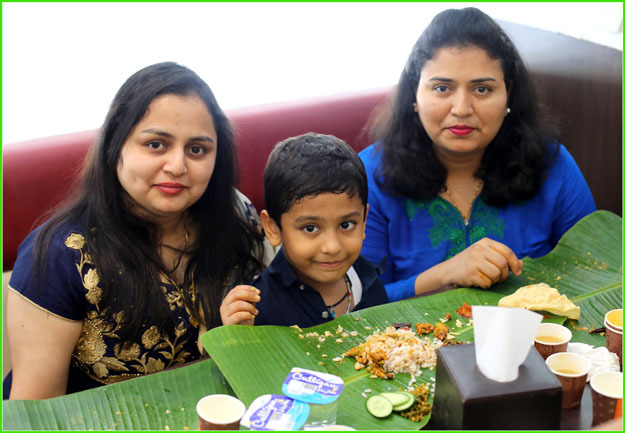 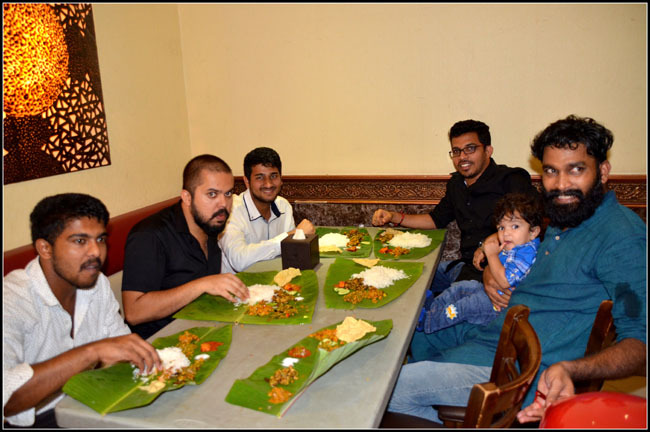 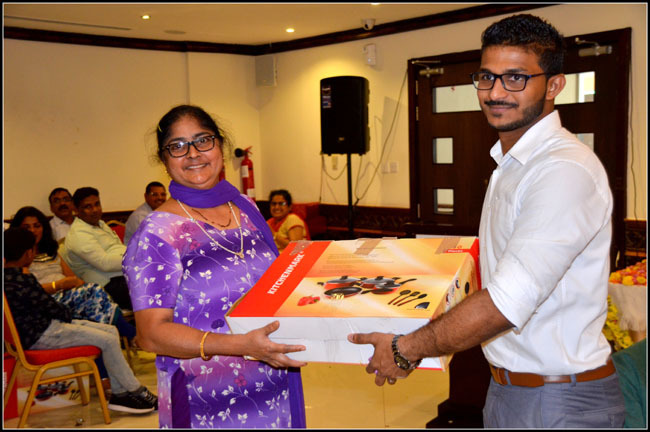 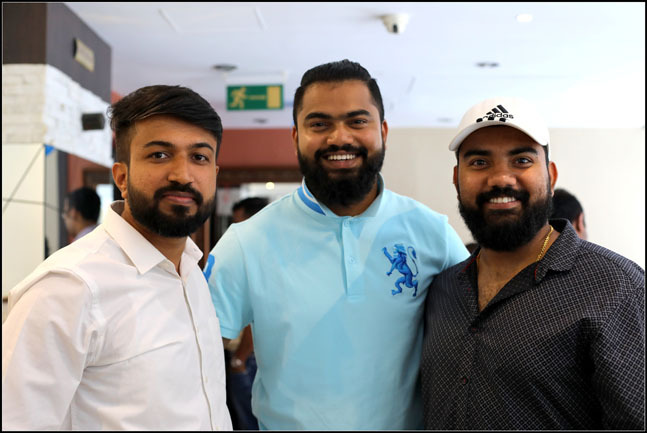 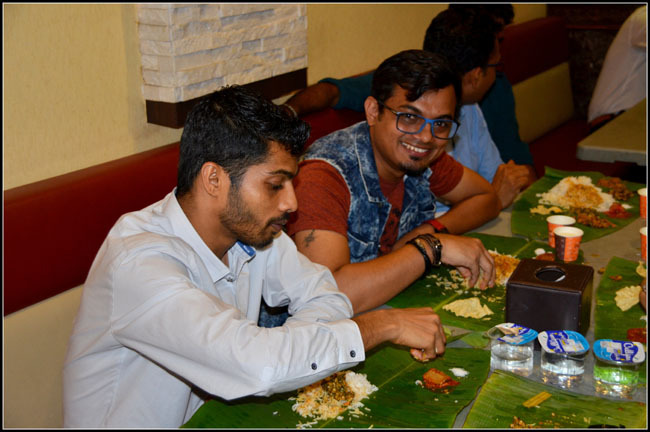 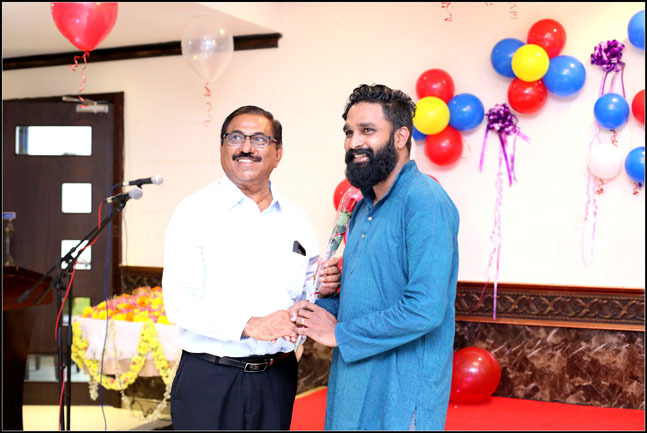 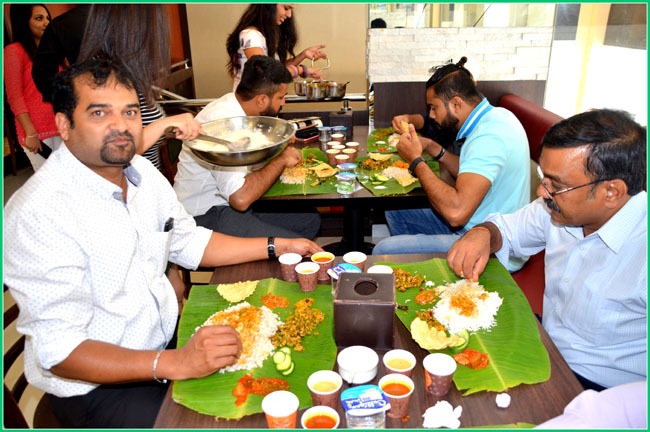 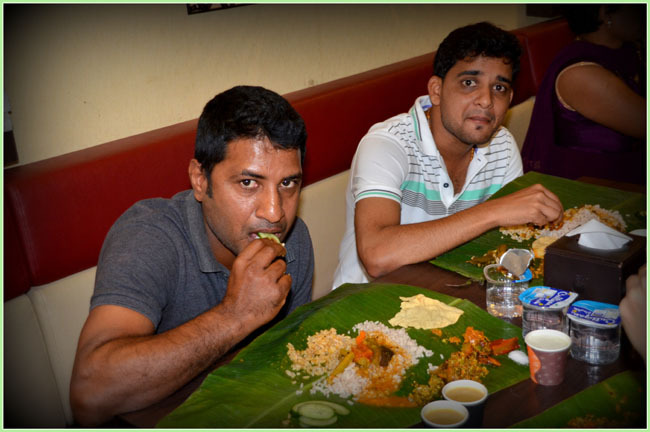 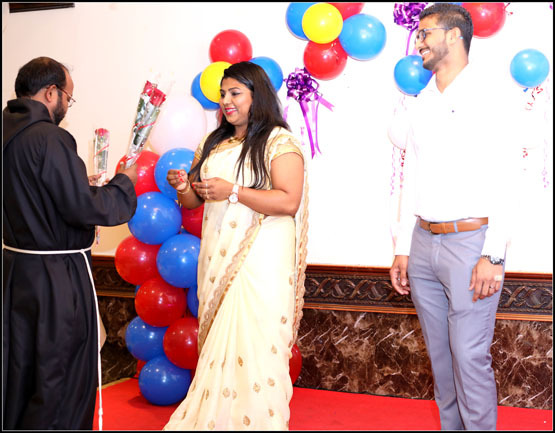 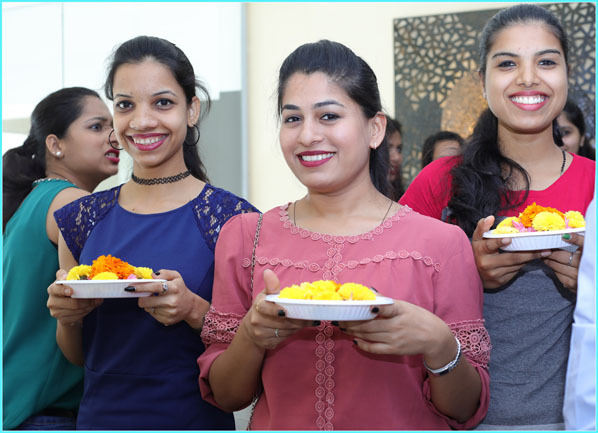 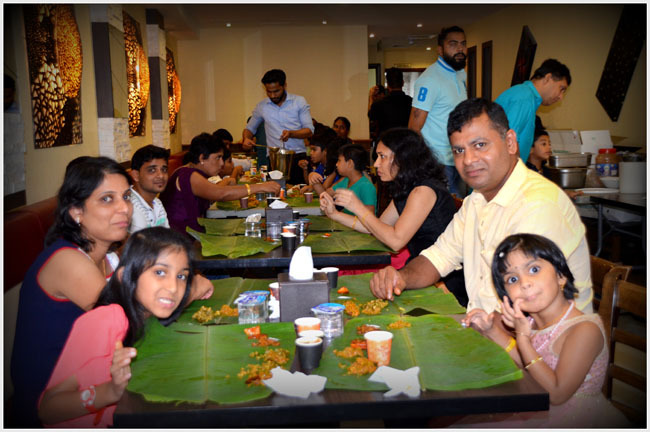 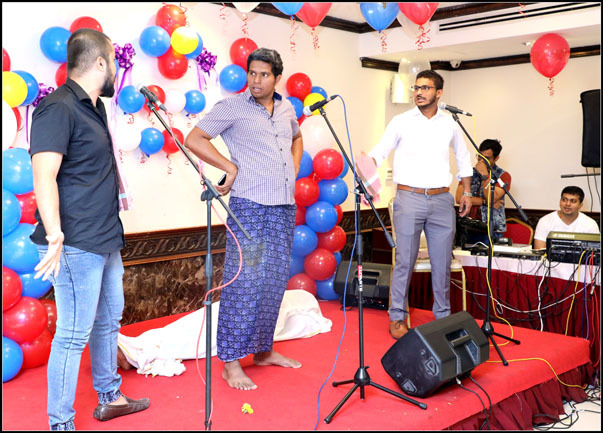 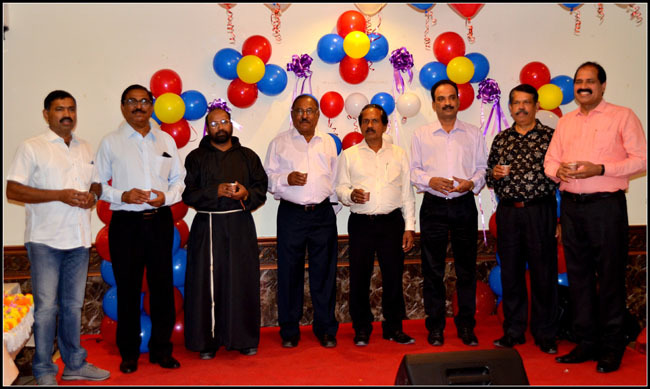 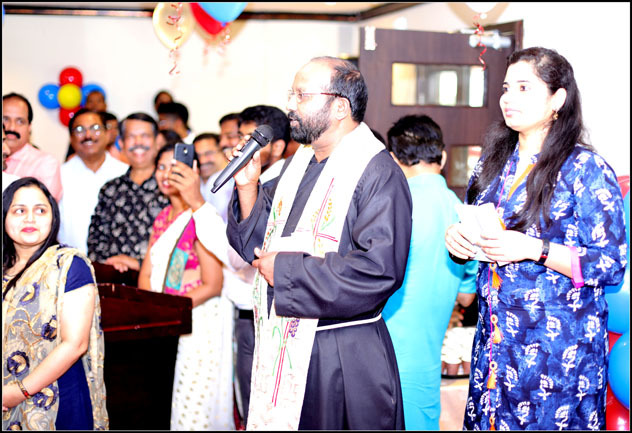 Dubai, 23 Sep 2018: On the occasion of the nativity of Mother Mary, Dubai residents of Vamanjoor Christians celebrated Monthi Feast at a grand manner. 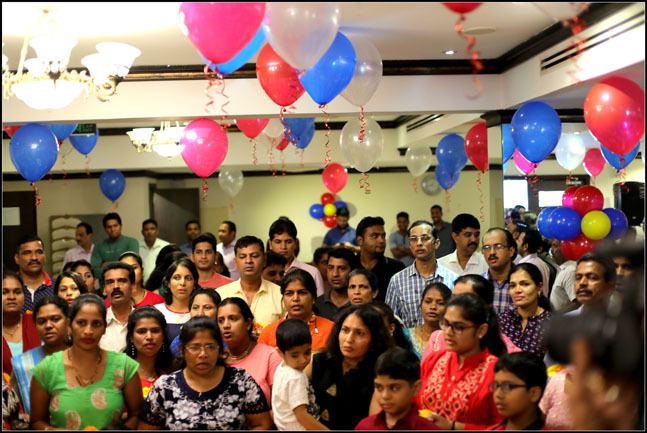 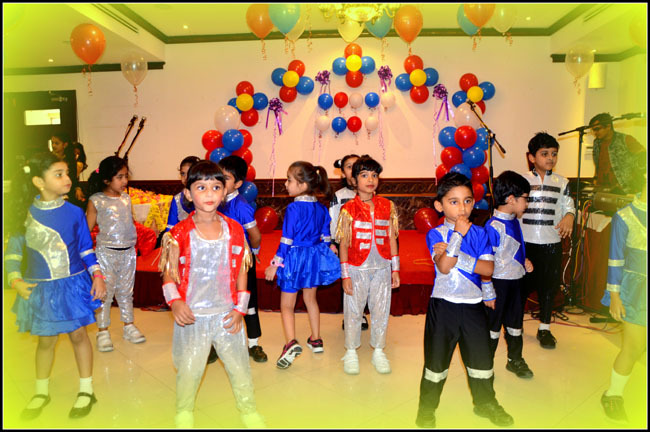 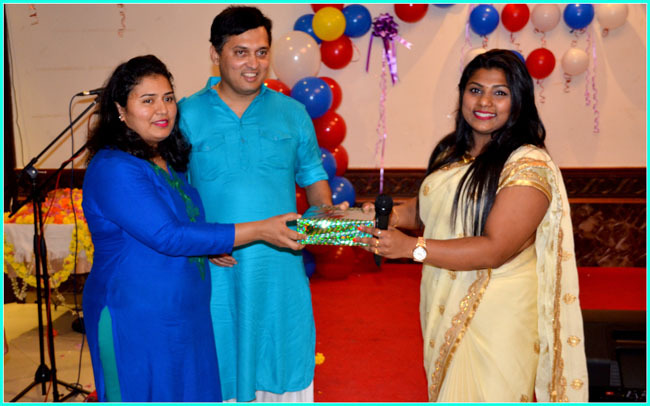 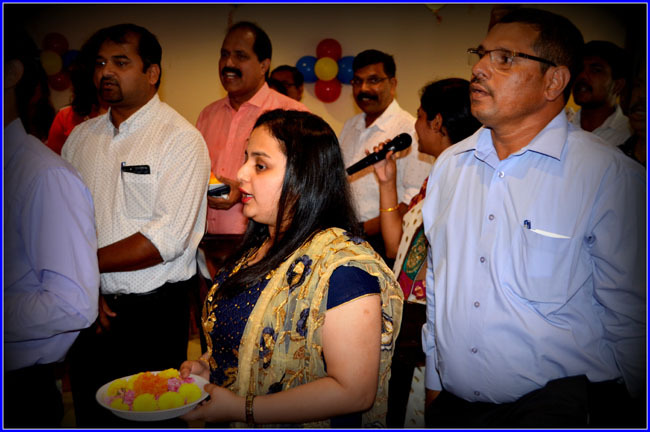 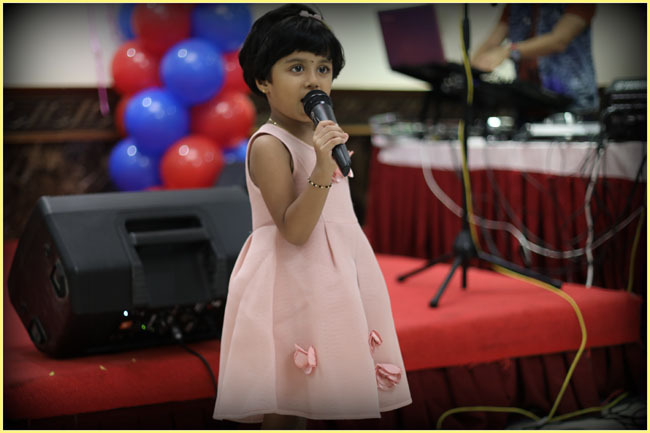 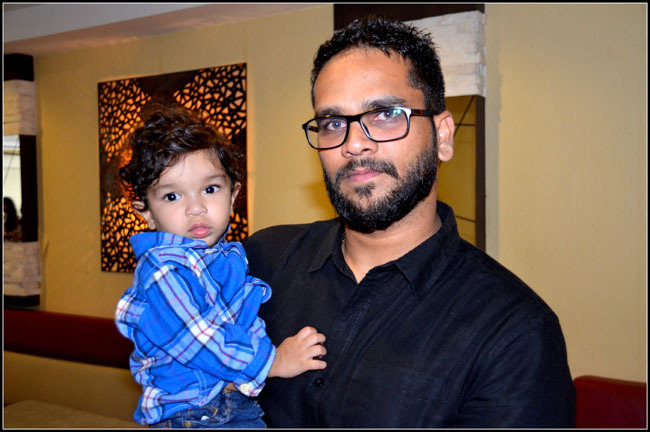 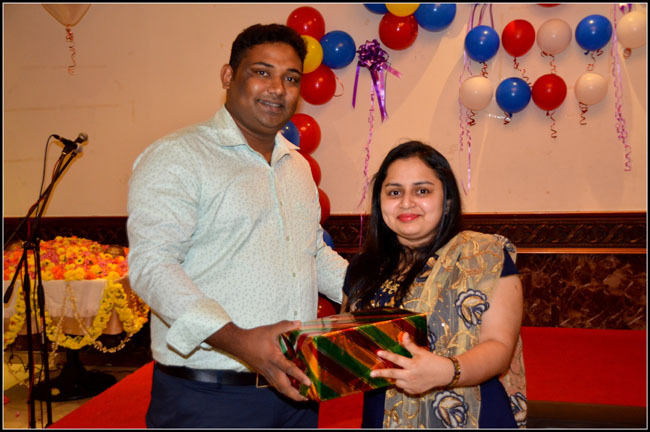 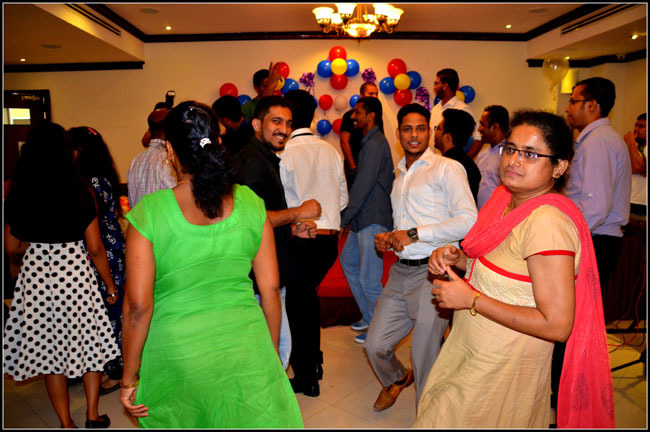 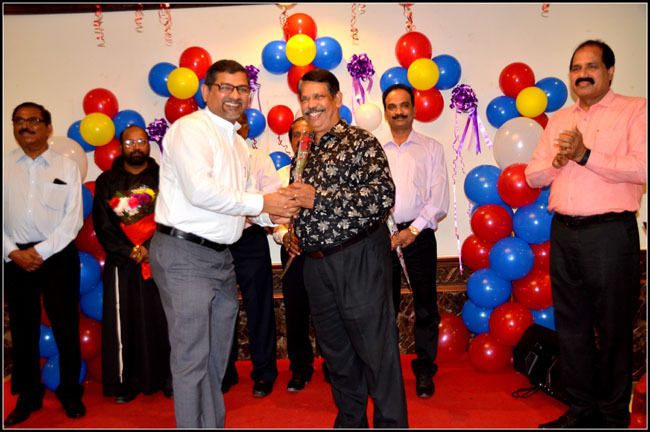 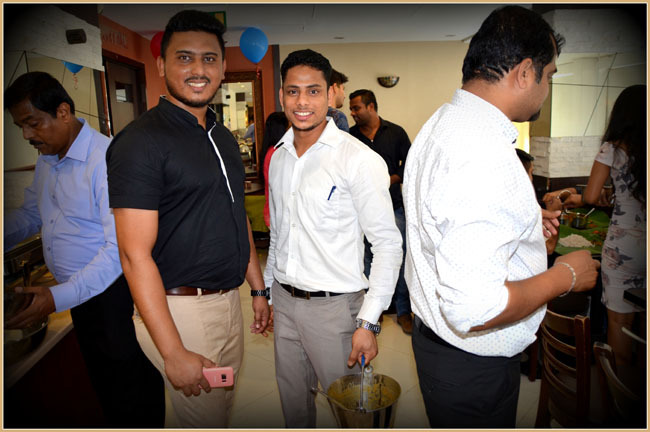 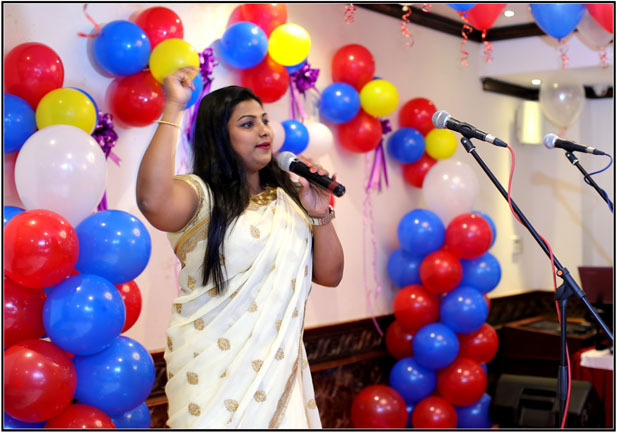 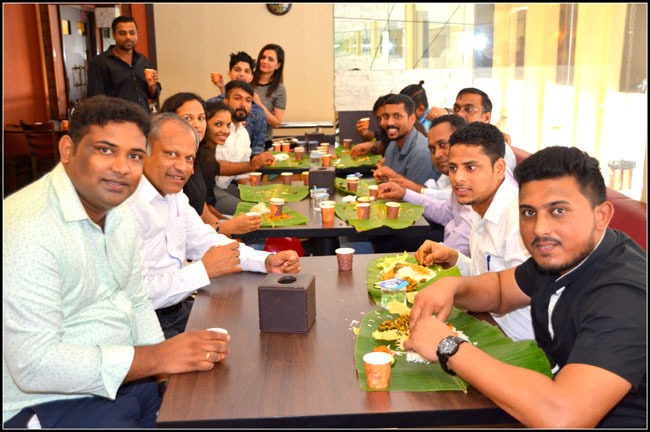 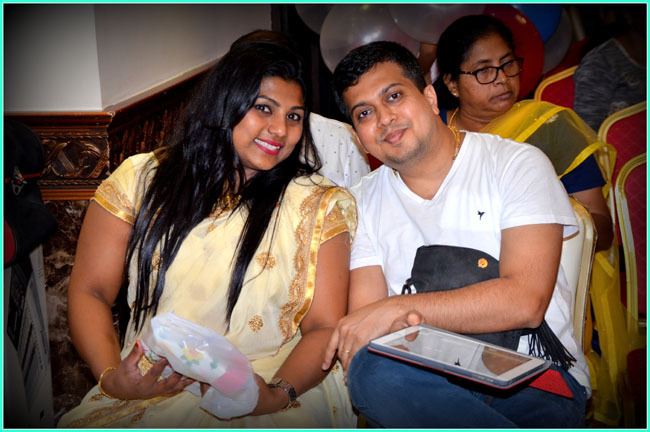 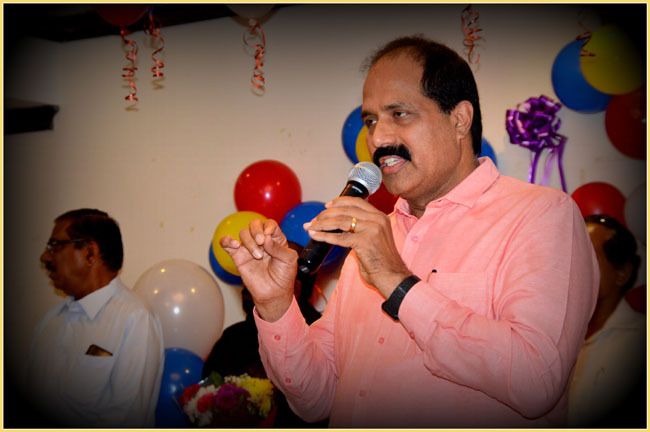 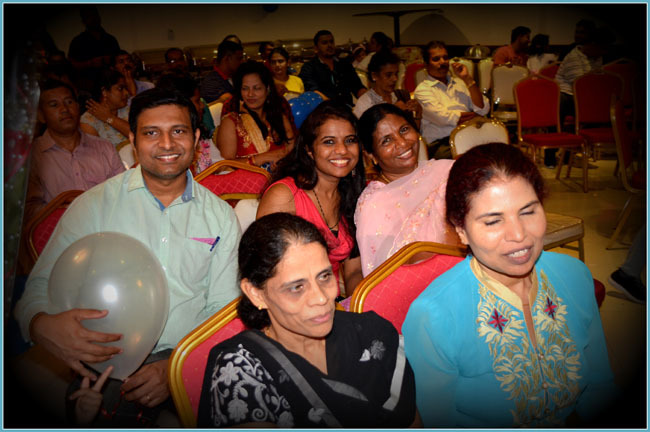 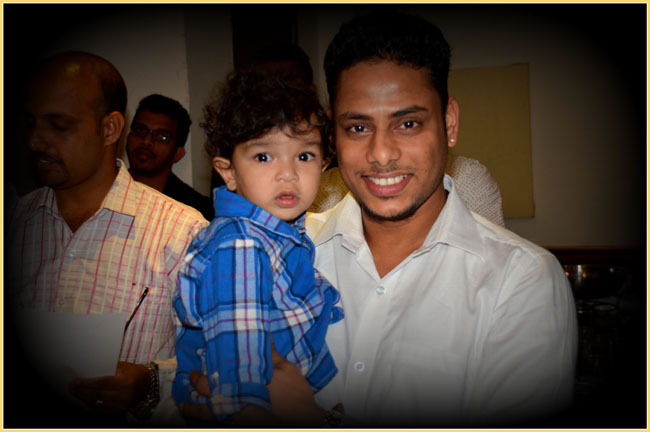 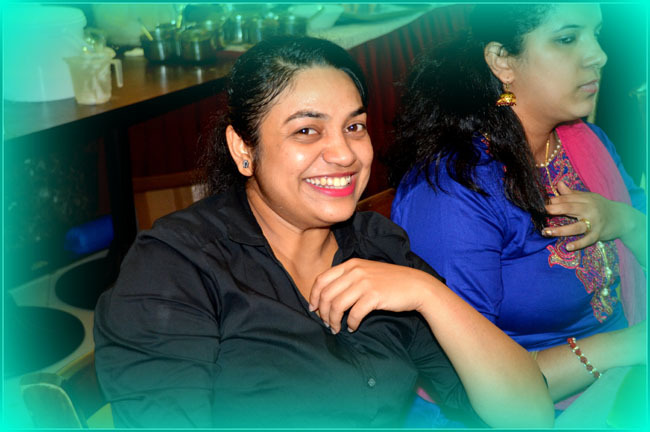 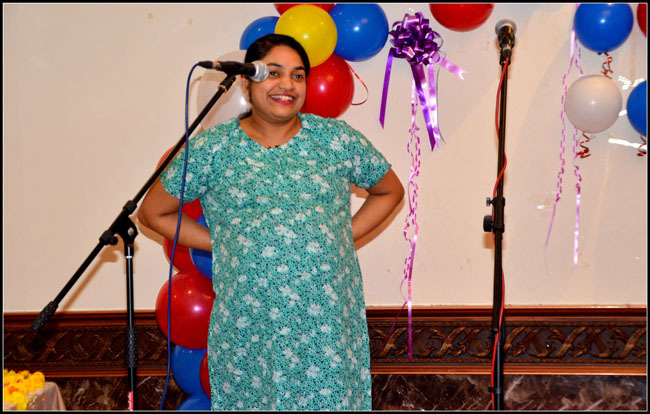 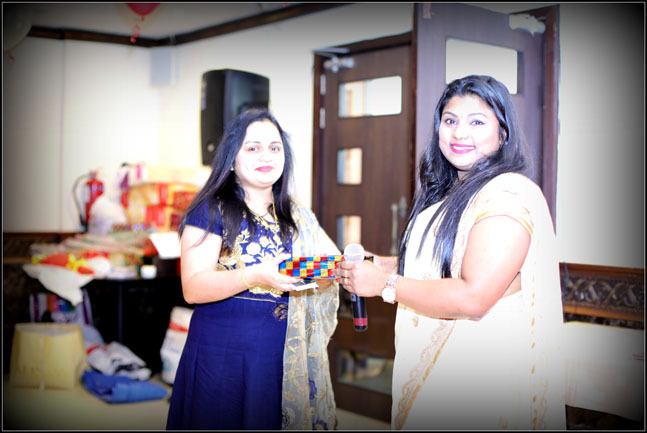 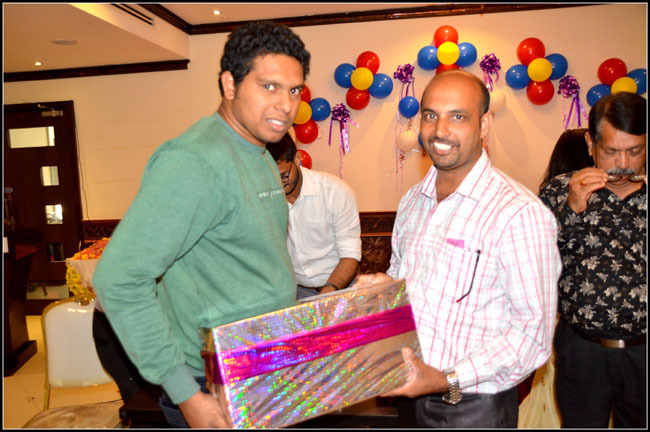 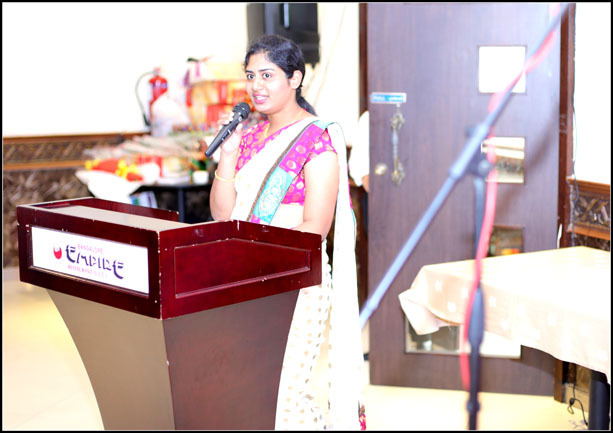 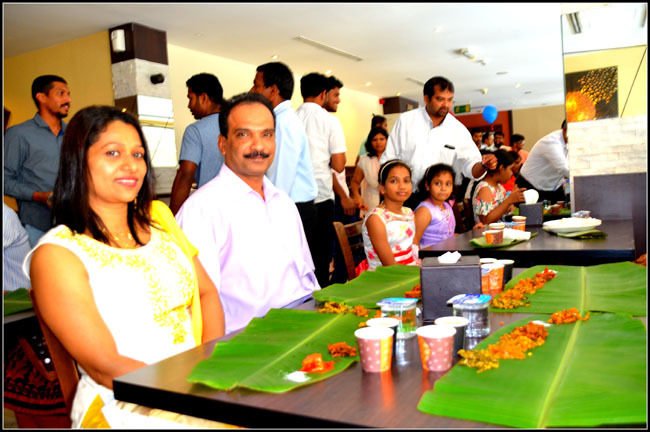 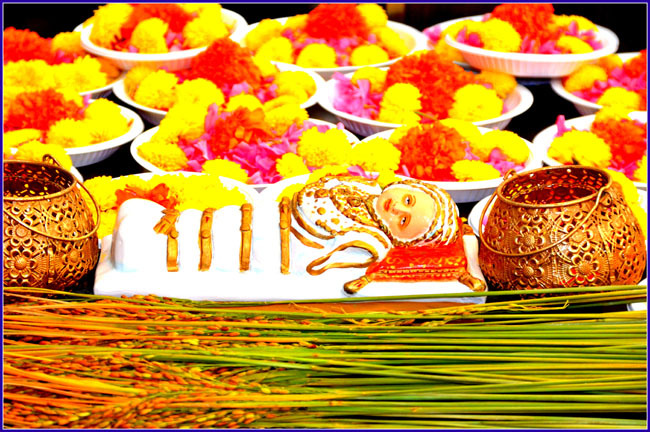 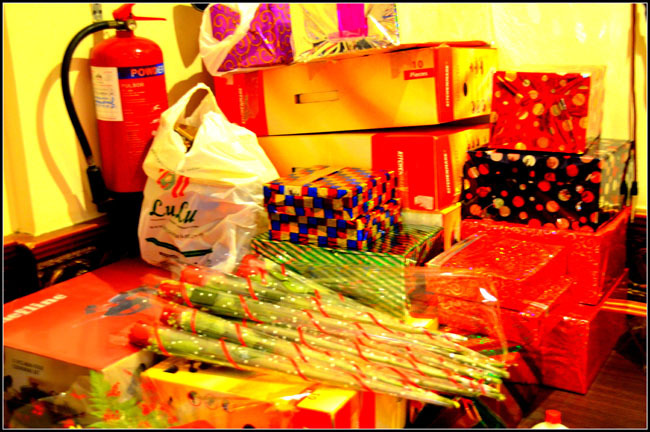 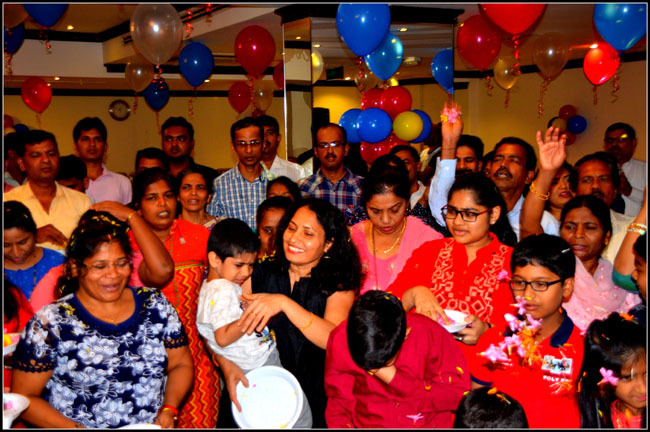 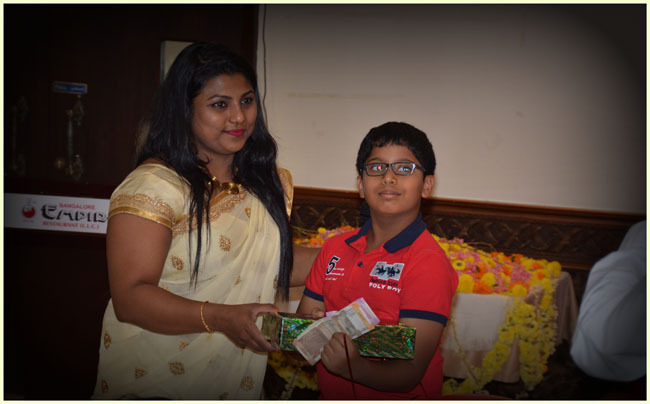 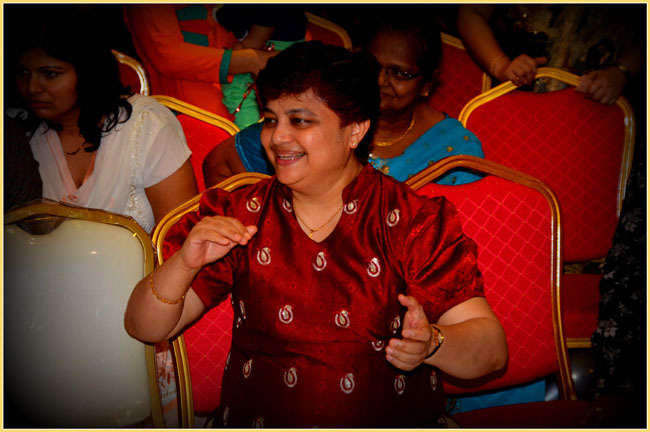 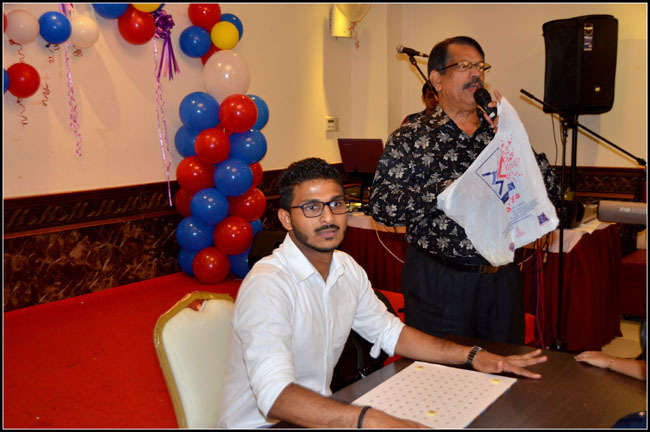 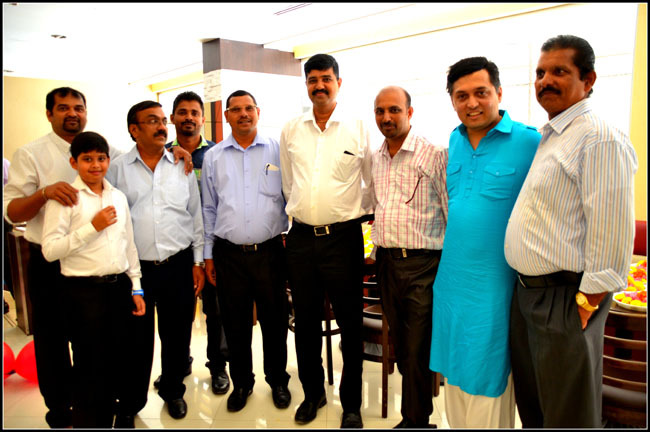 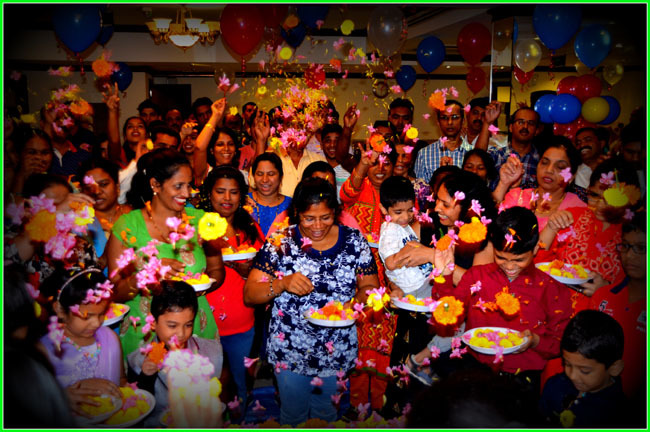 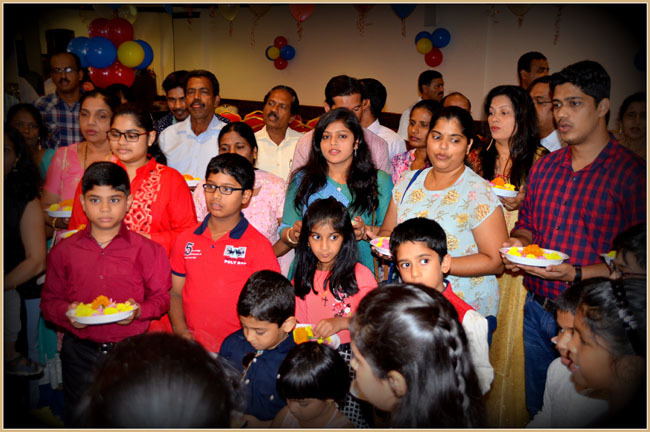 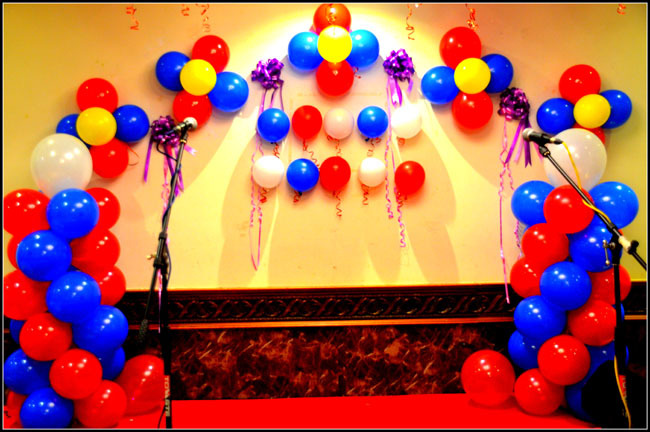 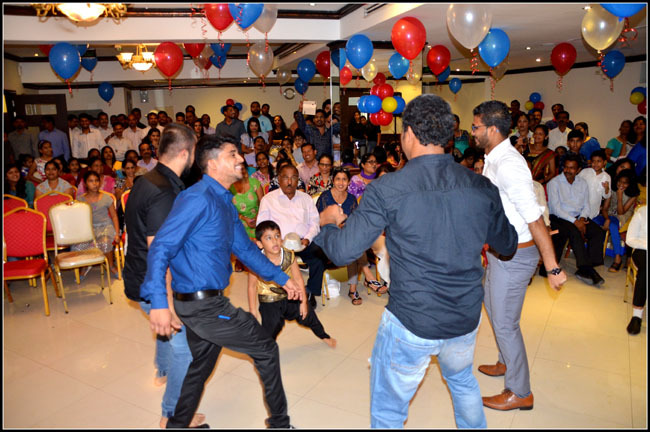 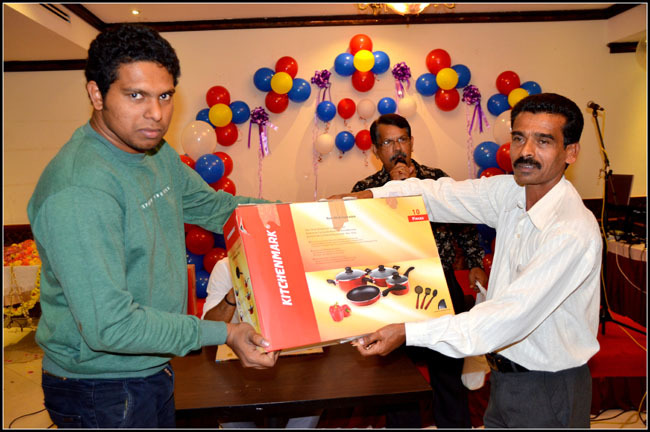 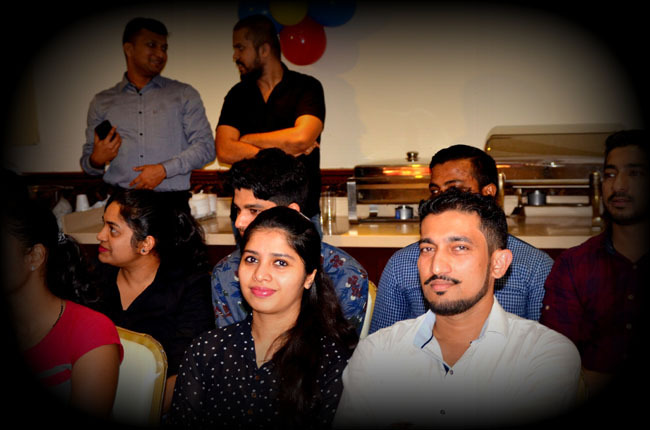 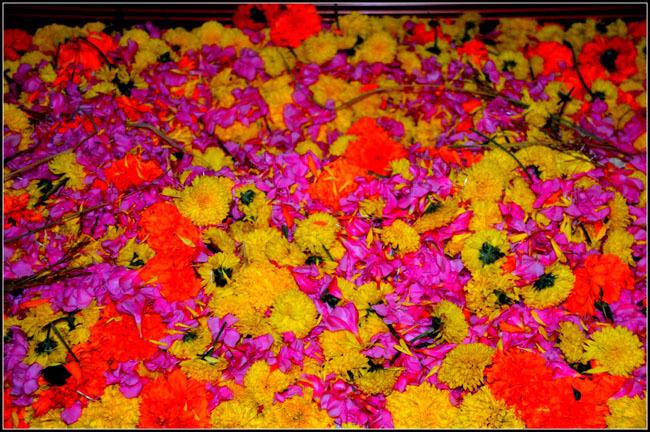 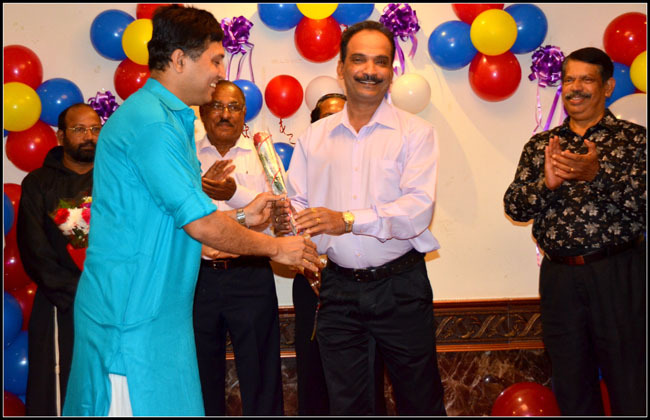 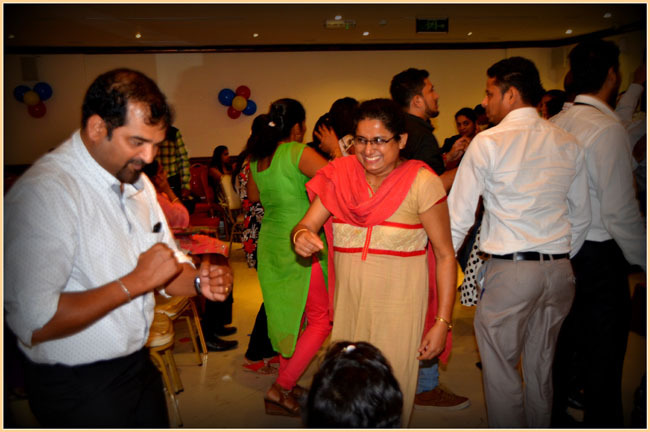 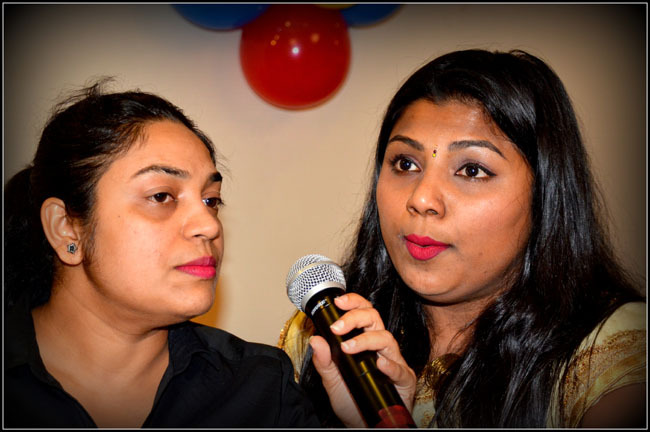 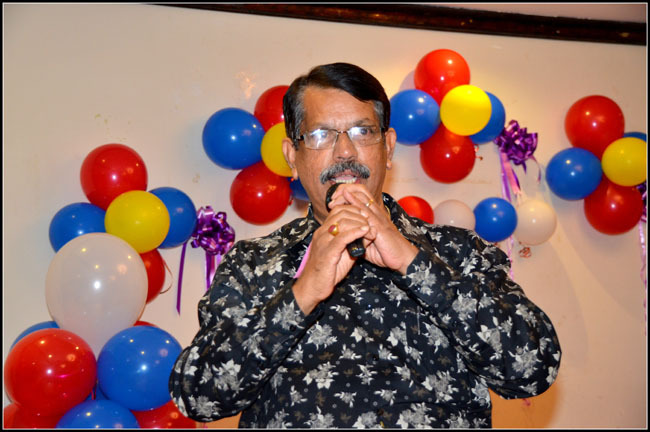 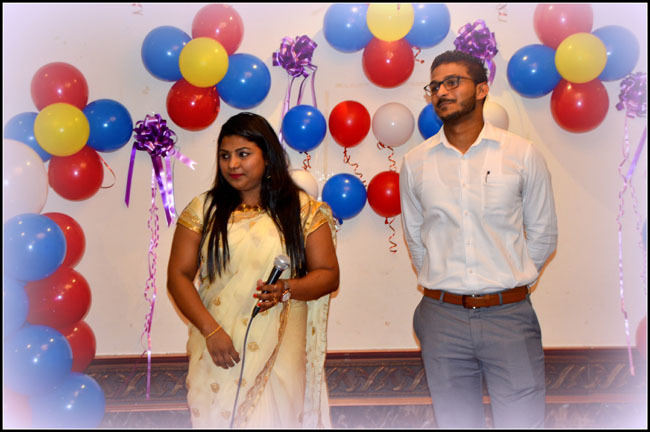 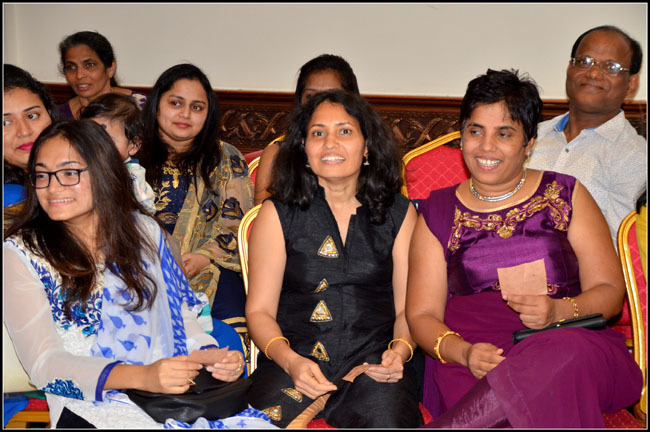 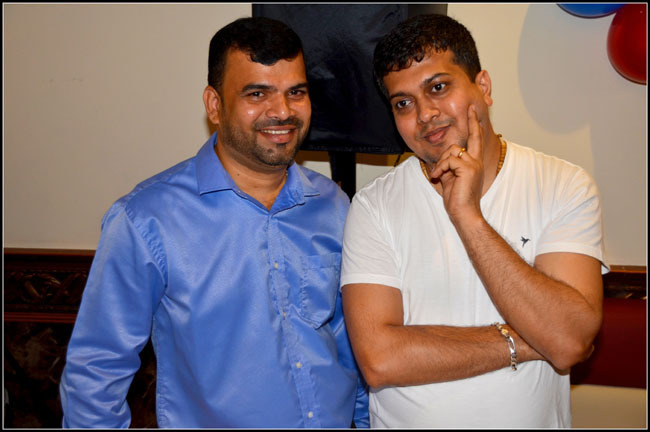 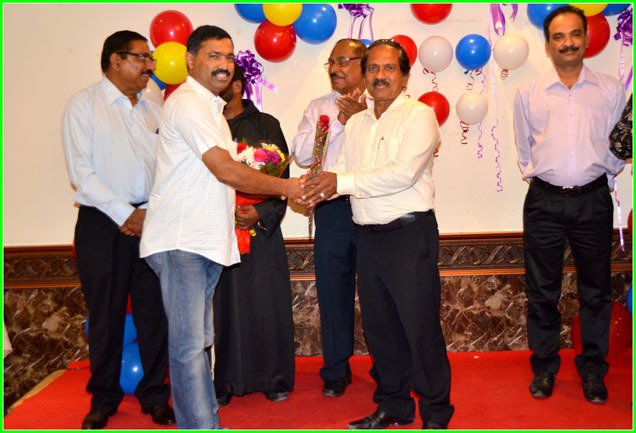 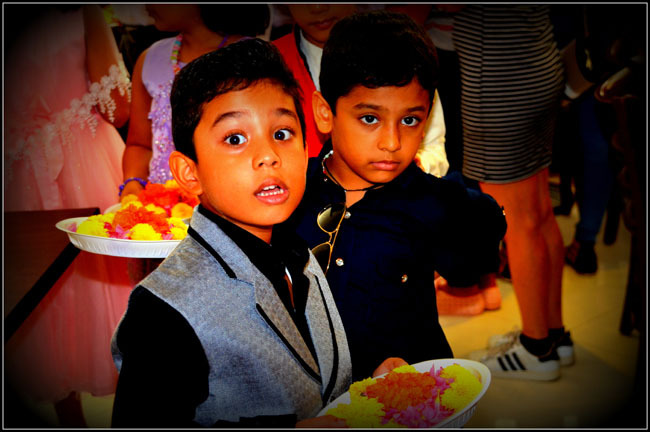 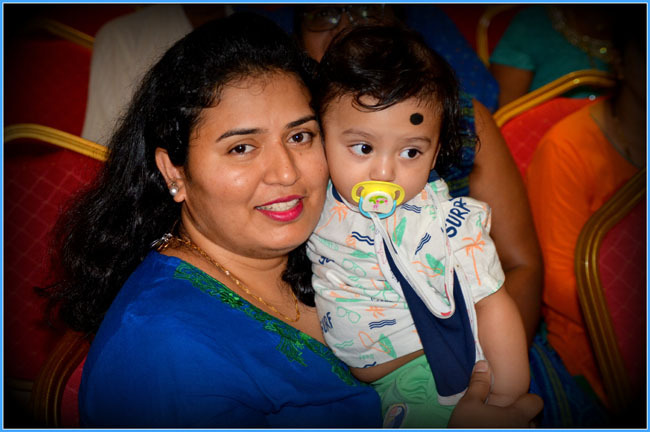 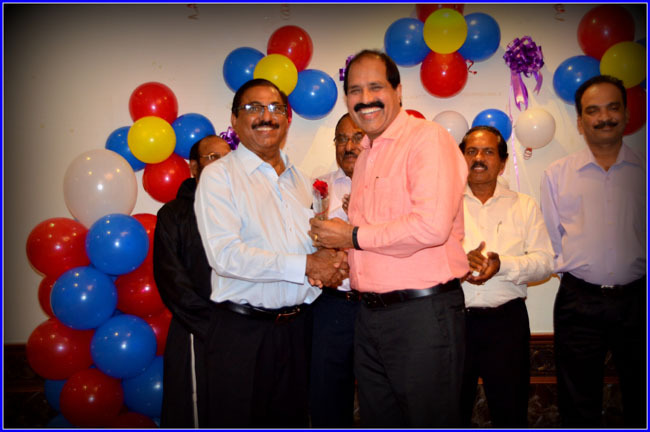 The celebration was organized by Vamanjooreans UAE. 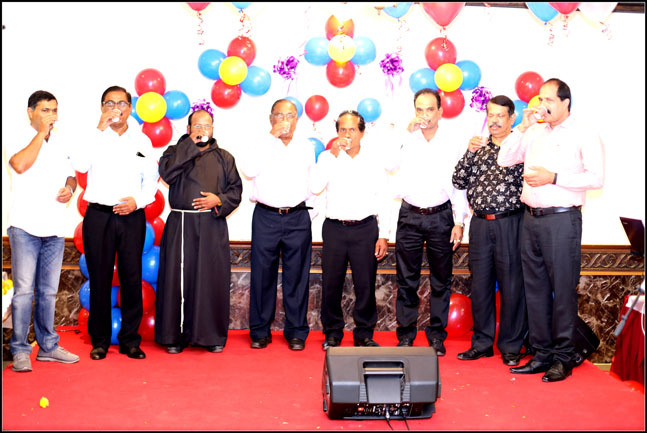 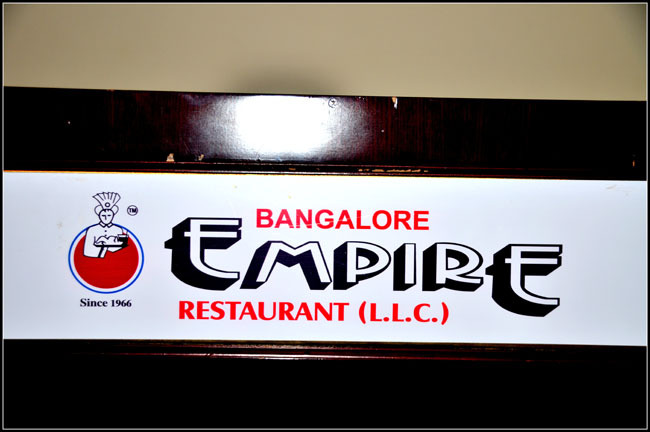 The chief guests Mr. Gilbert D’souza, Mr. Alwyn Pinto, Mr. Andrew, Joseph Mathais, Fr. 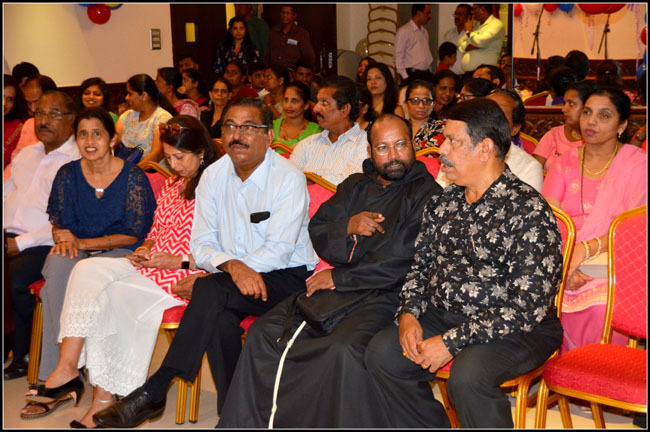 Baptist Rodrigues, Mr. Lawrence Mendonca, Mr. James Mendonca, president Johnson Monteiro were on the dais. 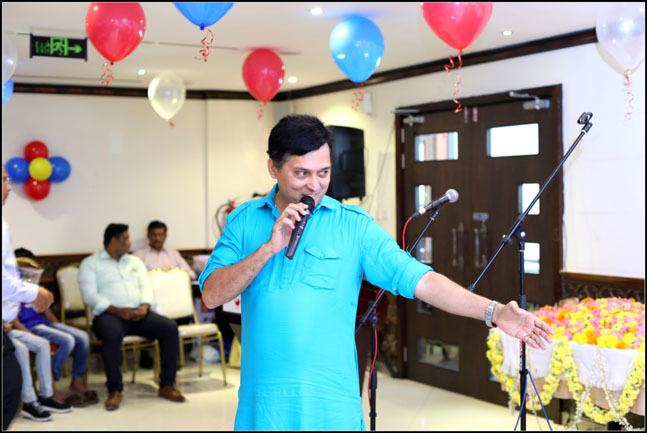 Our President Mr. Johnson Monteiro welcomed the Audience and guests and thanked the sponsors and committee members for their continuous support. 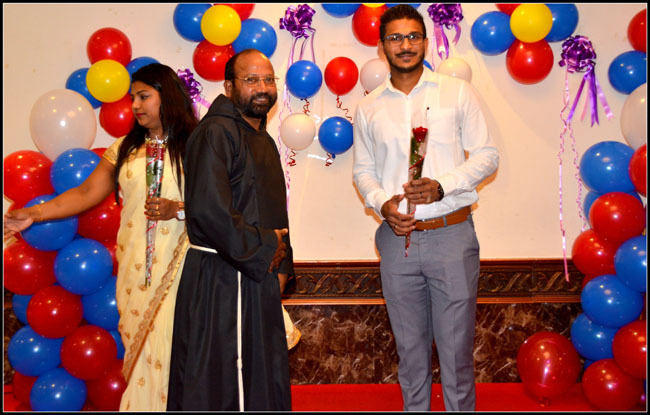 Our Guest Mr. Joseph Mathas expressed his joy to be with parishioners to celebrate Monti Fest and Conveyed the message. 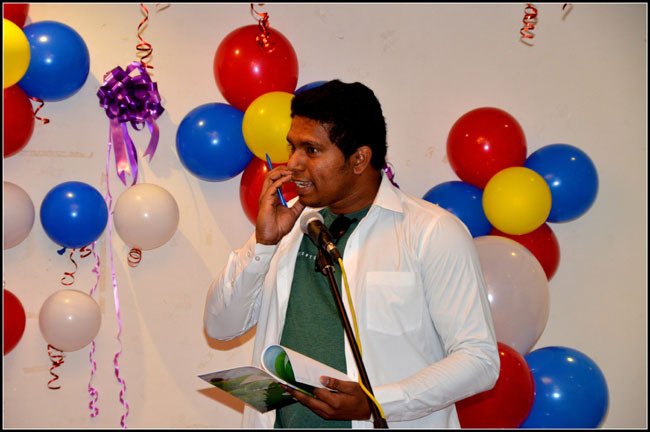 The formal program was beautifully compered by Josny Pinto. 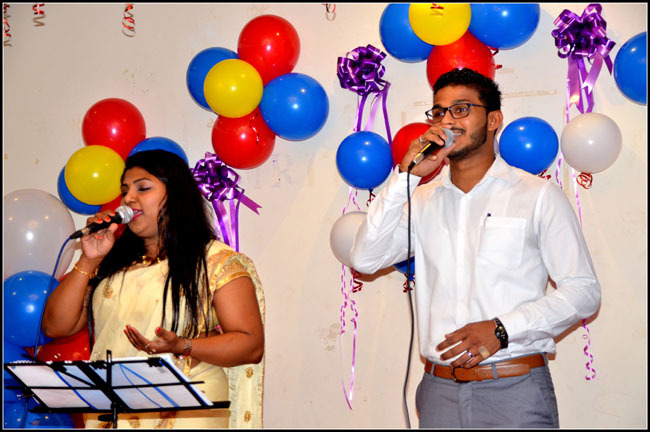 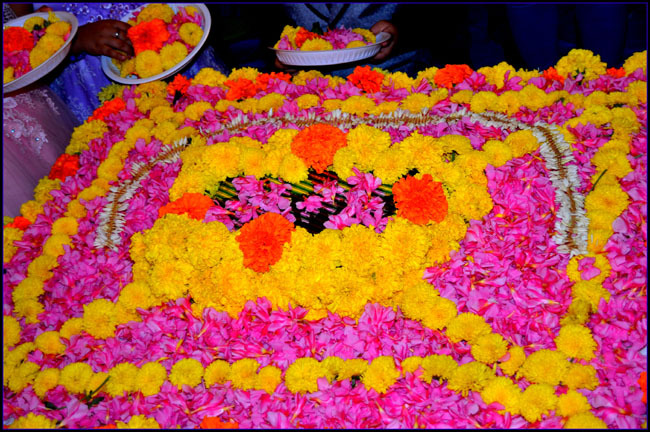 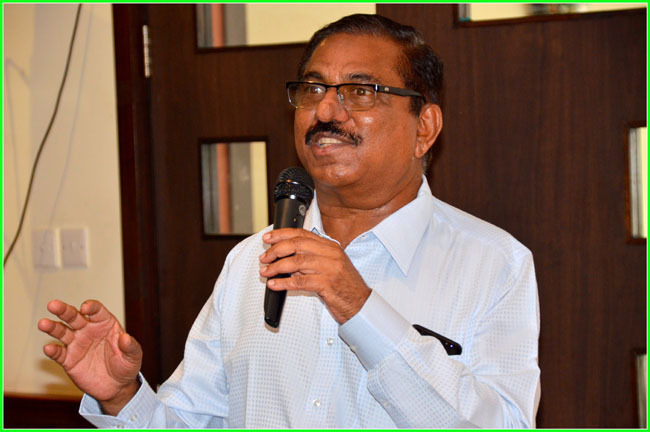 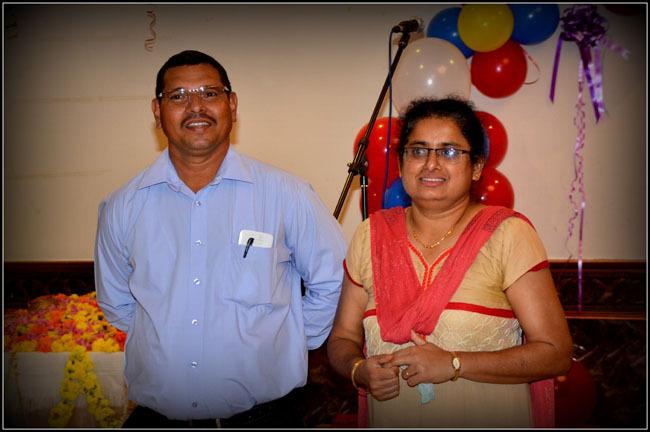 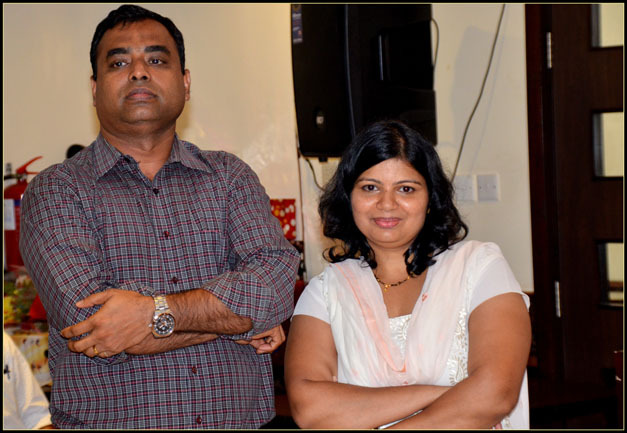 The cultural program was started by a tribute to Amar, Konkan Kogul Wilfy Remimbus by Joyline Pinto and Joel Pinto. 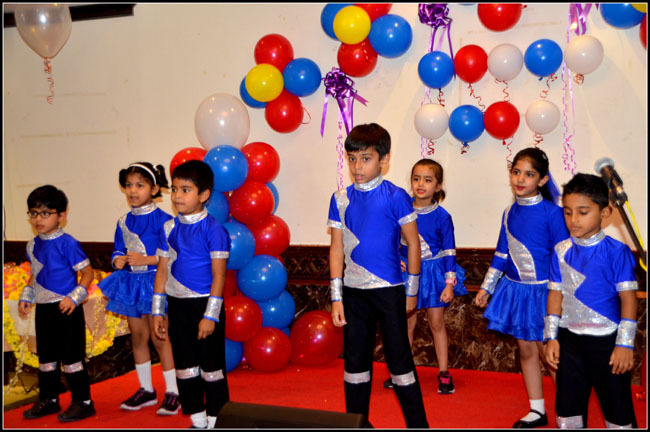 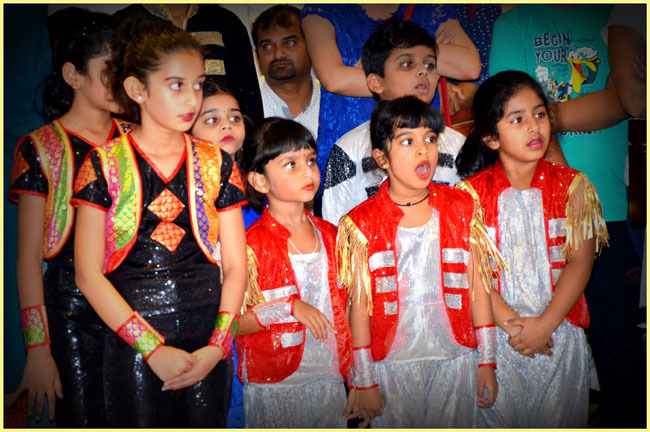 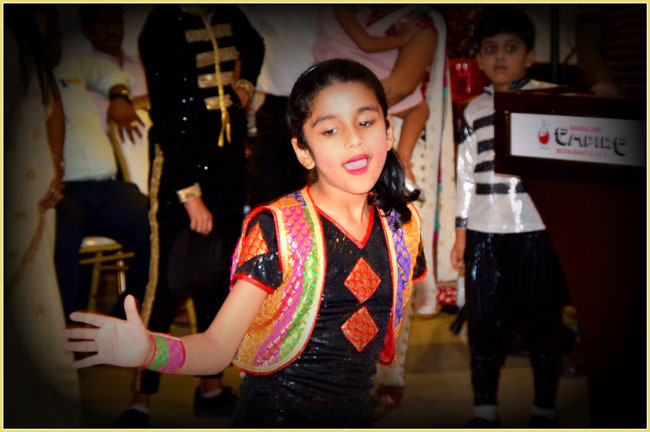 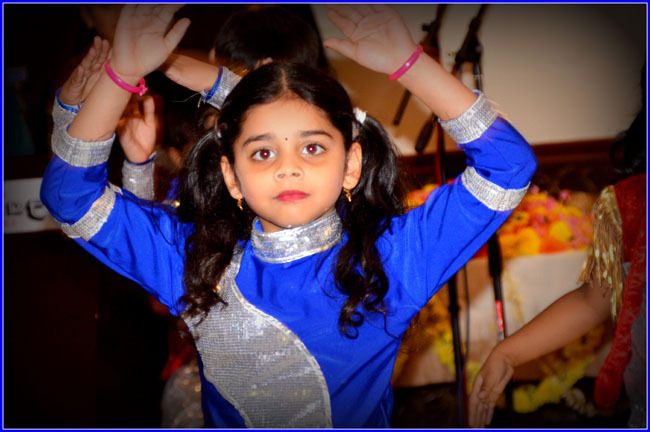 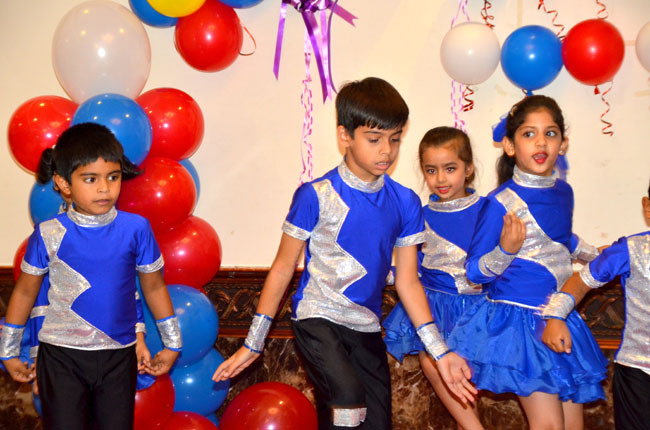 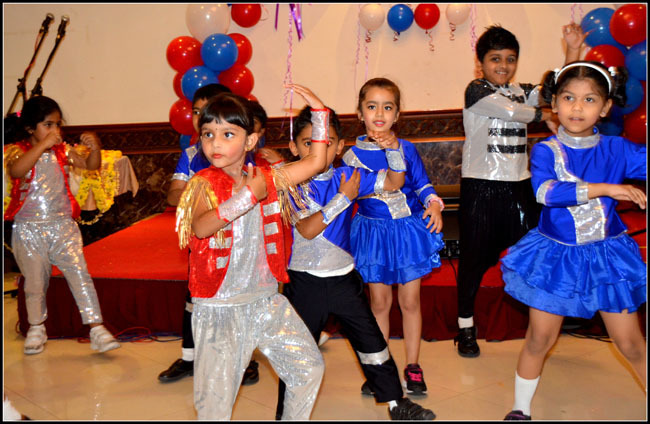 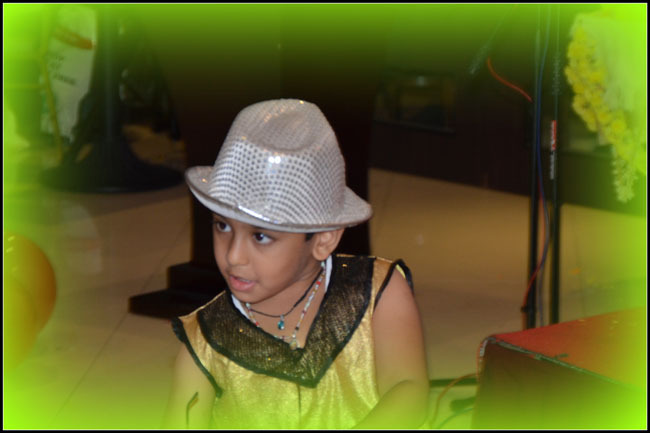 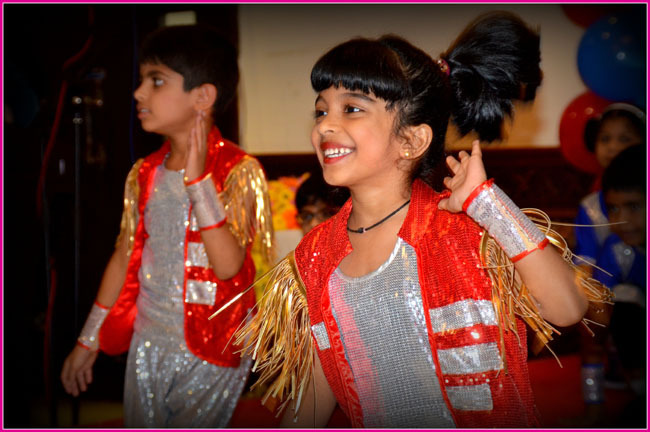 Dances were performed by the young talents of Vamanjooreans UAE. 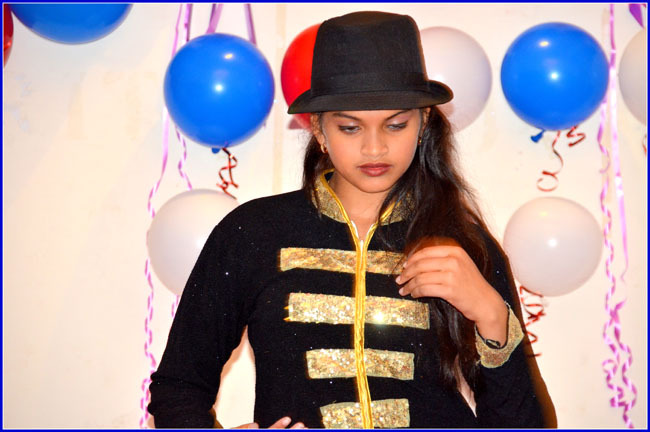 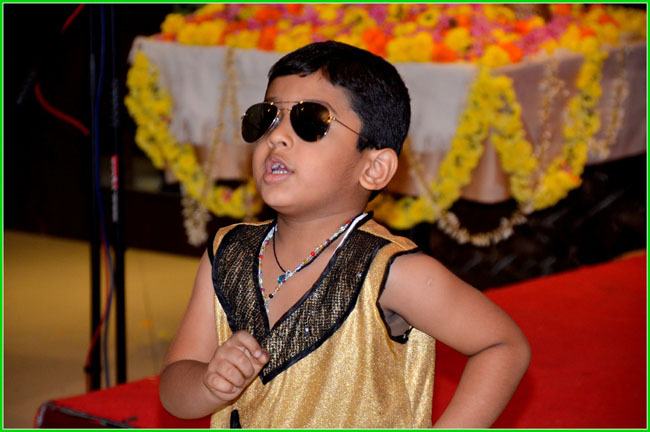 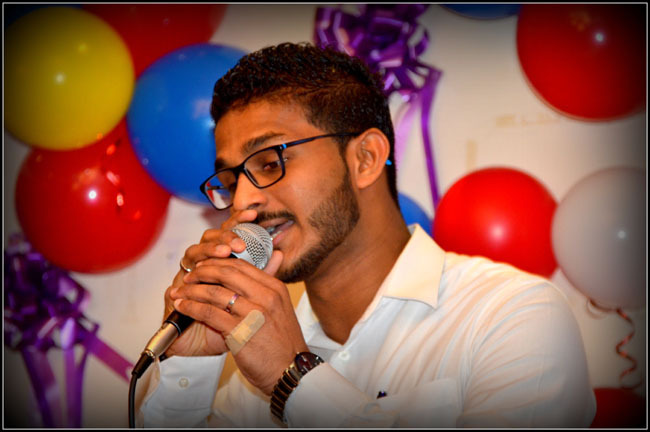 Upcoming star Ruel D’silva performed a beautiful dance which was of great applause and loved by the crowd. 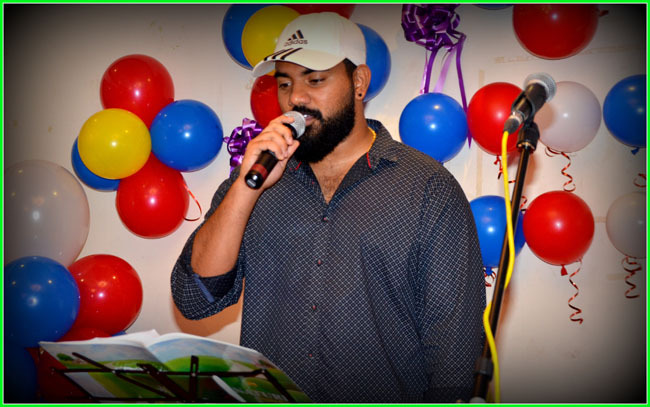 Songs were sung by Joel, Flavan, Avith Delon. 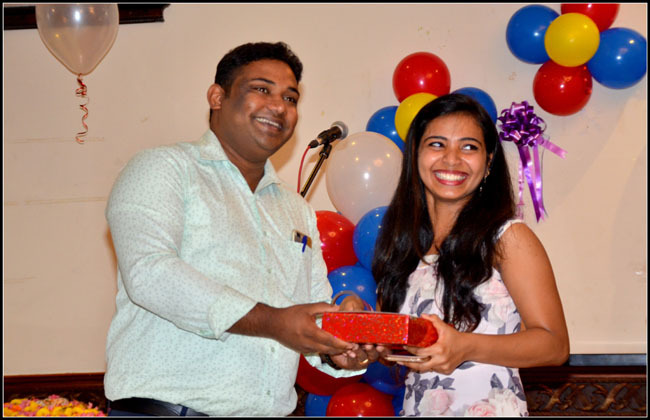 In the midst of the celebration, compere Joyline Pinto conducted various spot games and excited prizes were distributed to the winners. 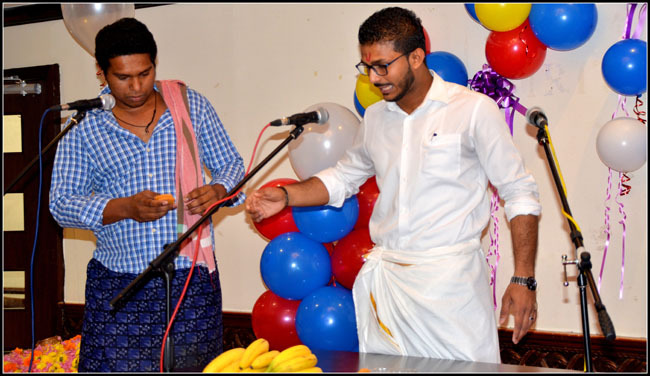 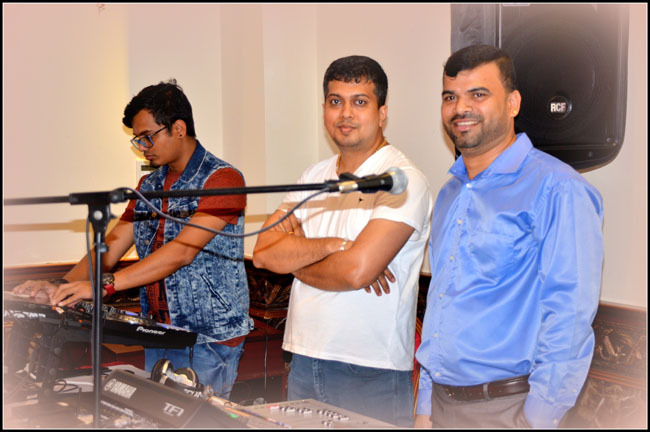 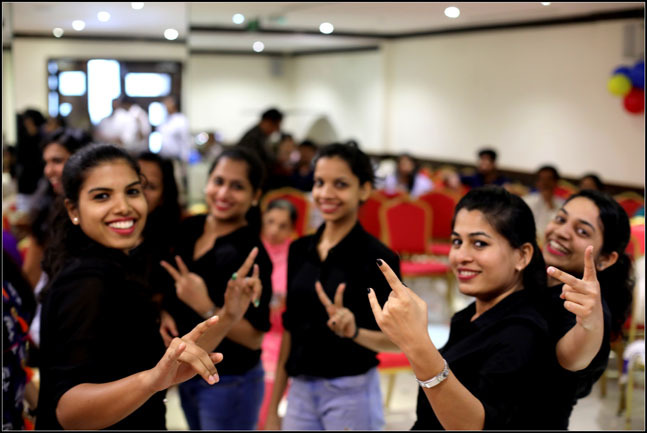 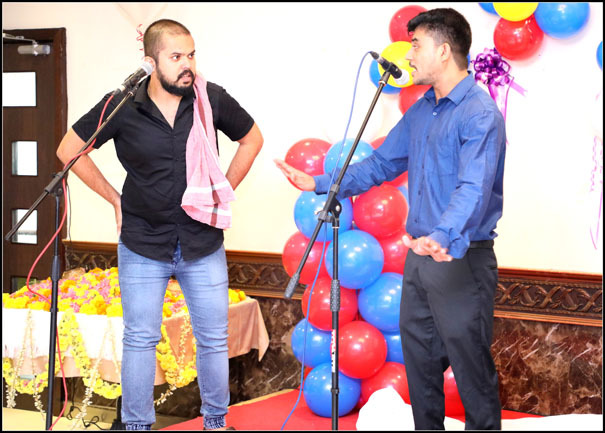 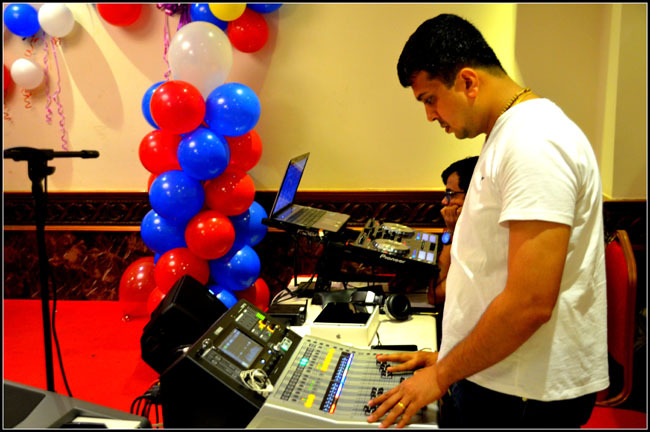 There were much more various cultural entertainment program arranged by young amazing talents of Vamanjoreans UAE to delight the gathering. 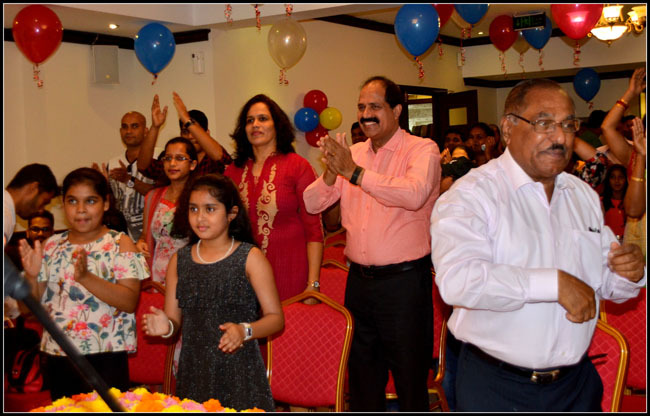 Mr. Alwyn Pinto conducted the Housey Housey which was enjoyed by the crowd. 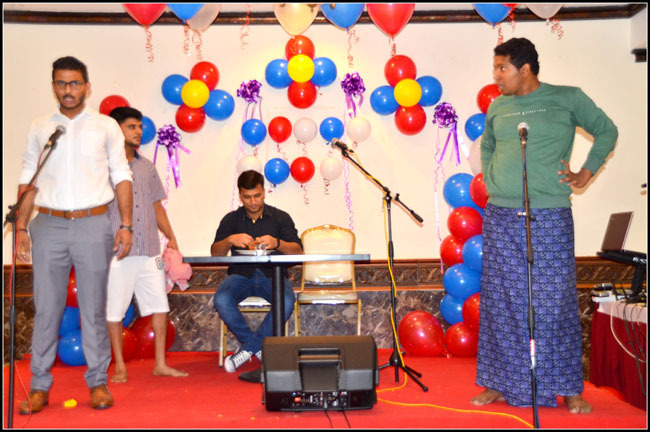 There were many games, songs, quiz and lot more was organized for the crowd. 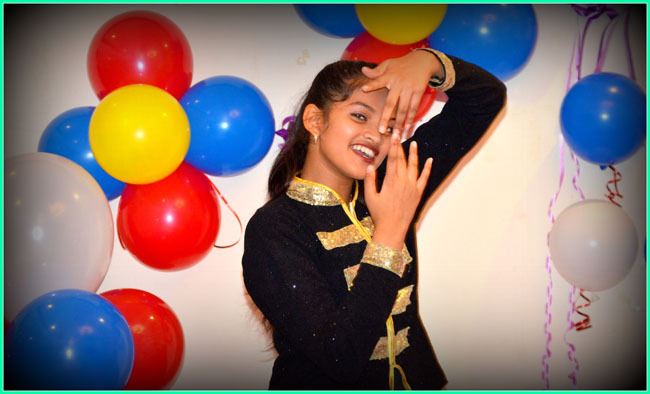 Dance was performed by Feat Beat Art Centre.. A baila session was conducted by youth of Vamanjoor. 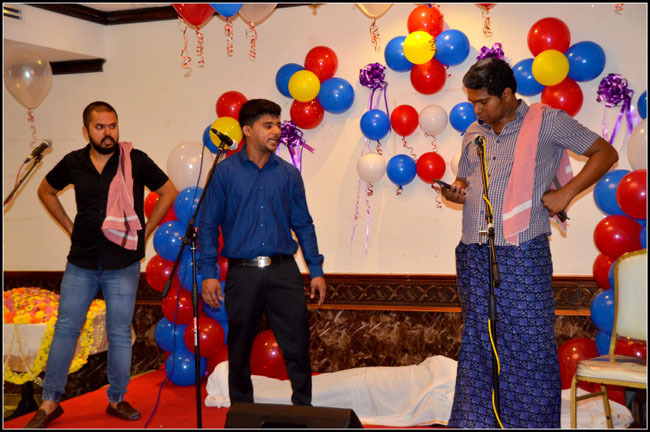 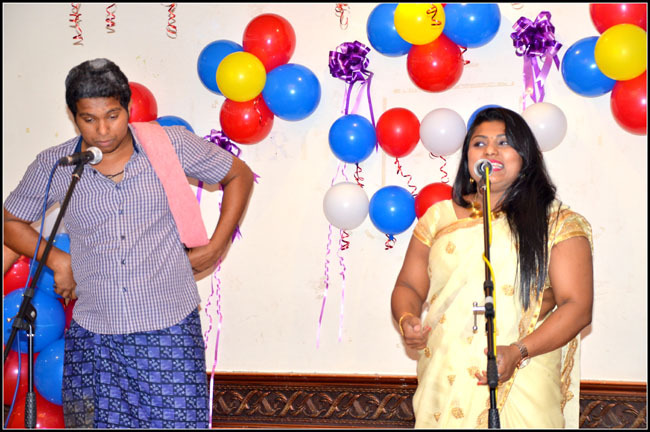 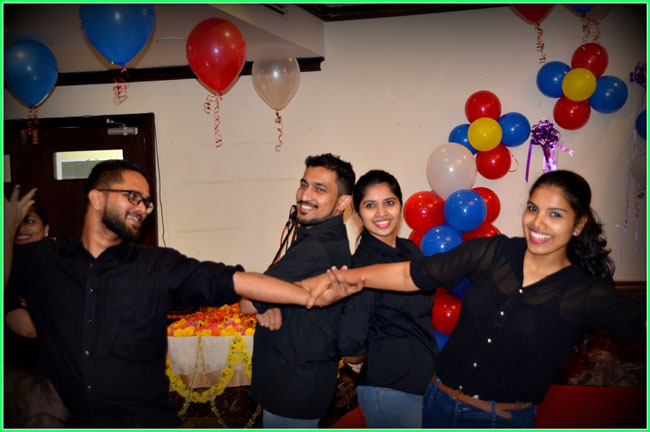 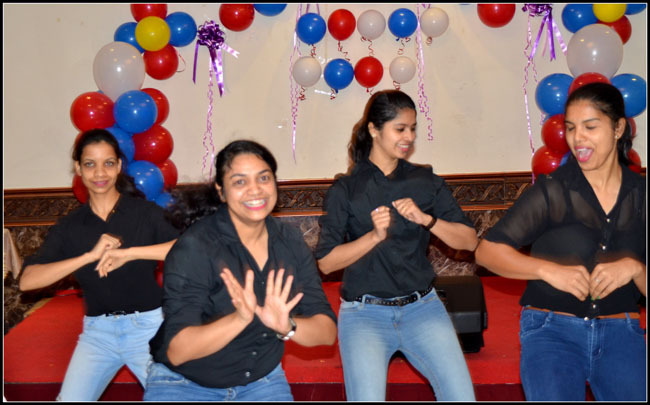 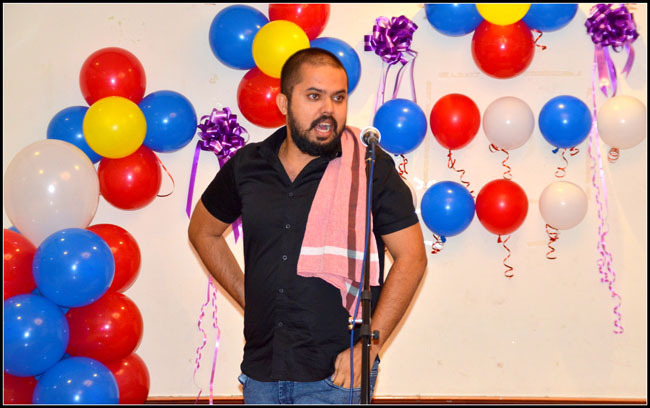 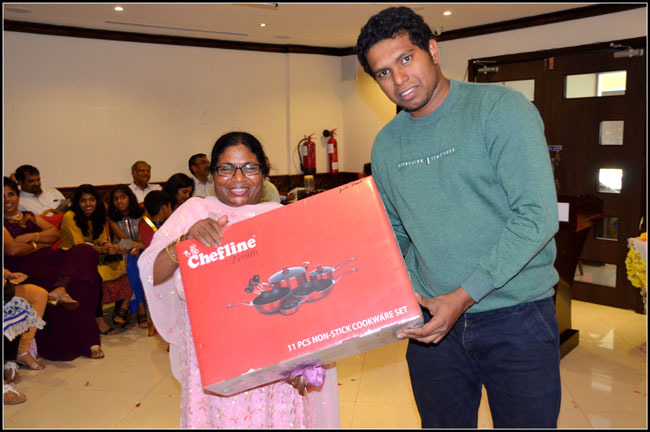 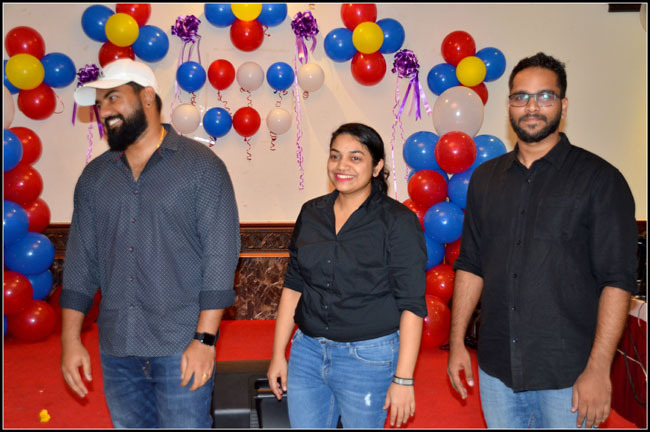 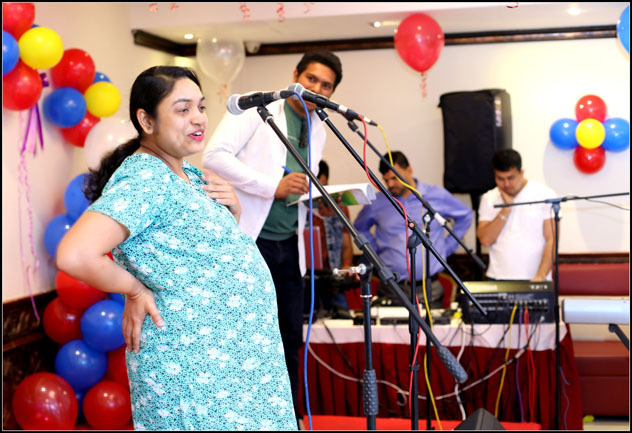 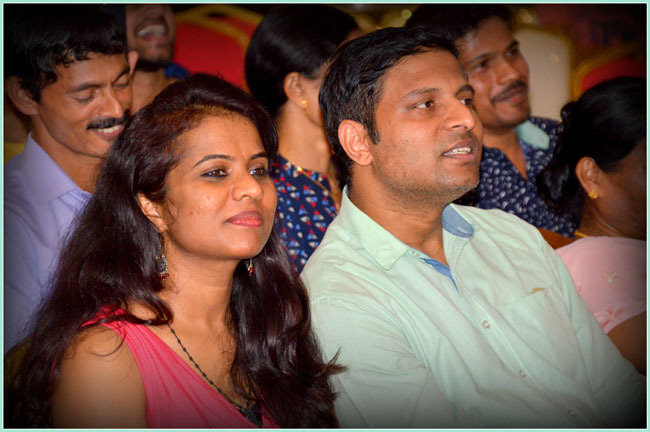 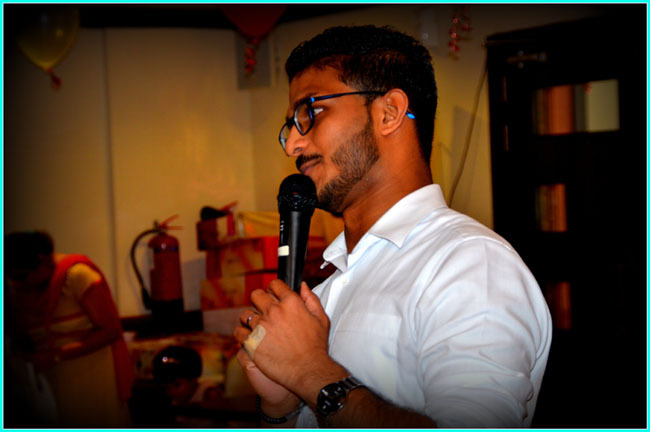 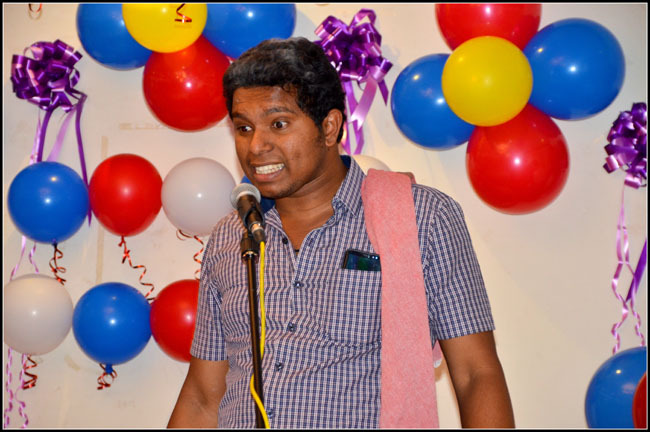 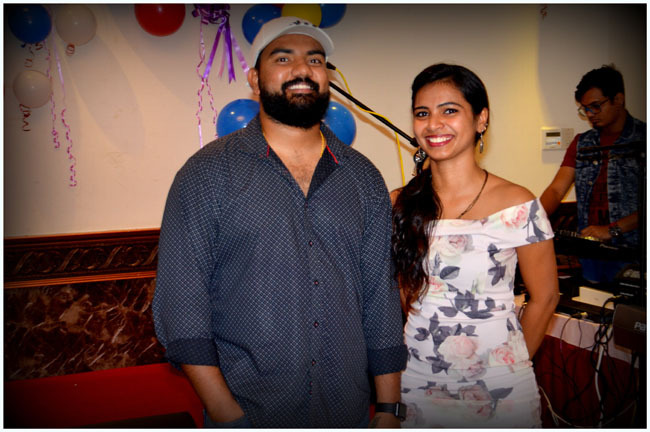 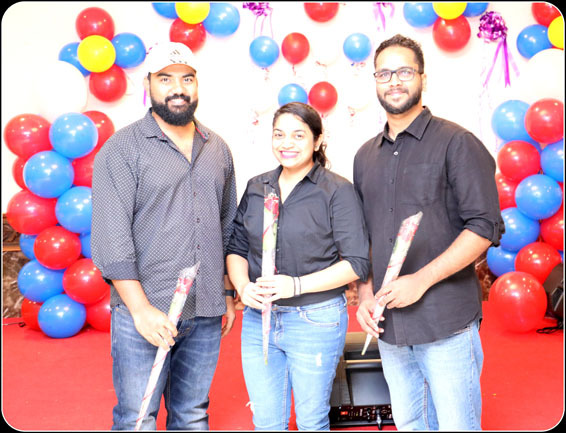 Rib-tickling acts were performed by Lynal Monteiro, Joel Pinto, Joyline Pinto, Rakesh D’Souza, Avith Lobo, Delon and Cresilla. 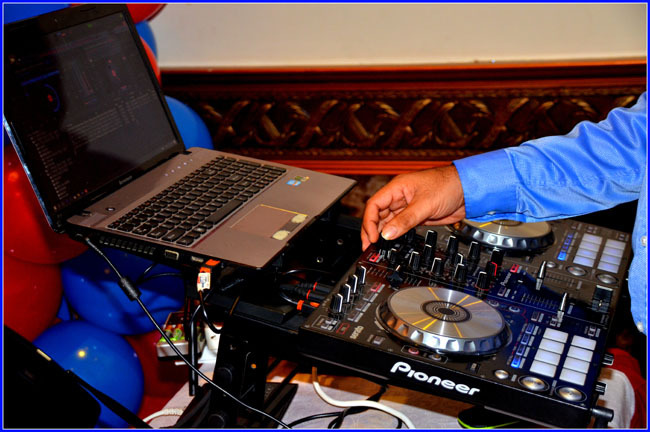 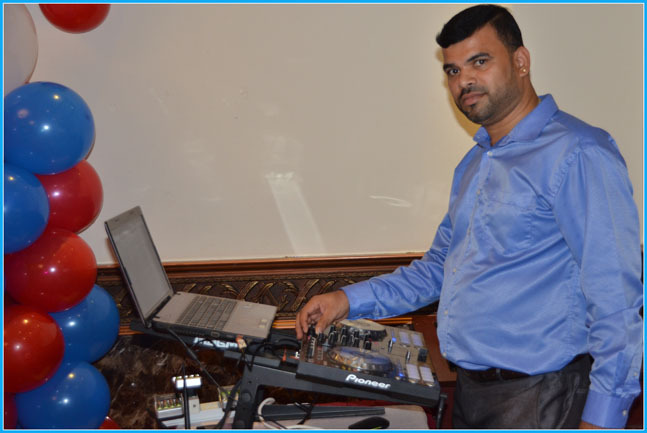 Lovelyn provided the sounds, DJ by DJ Norman, keyboard by Errol, photography by Merwyn Furtado ( Mer Clicks) and Ronald D’souza. 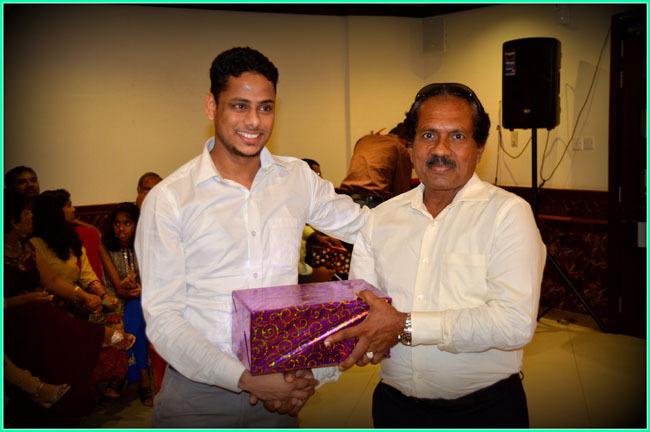 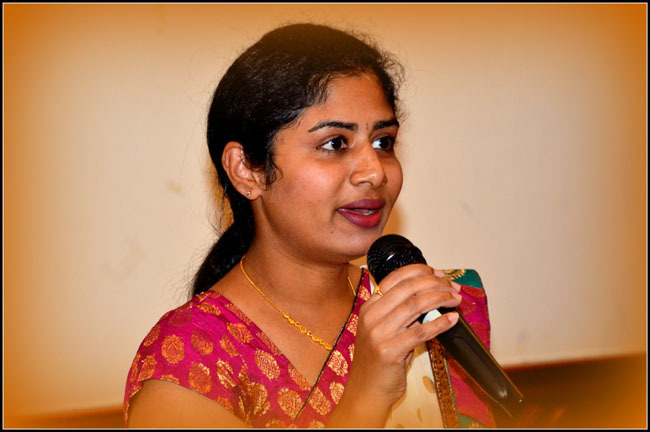 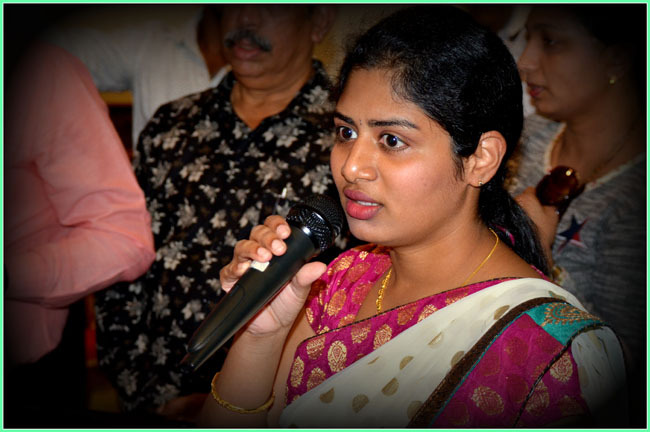 The programme was conducted under the leadership of Joyline and Joel Pinto and supported by the youth of Vamanjoor. 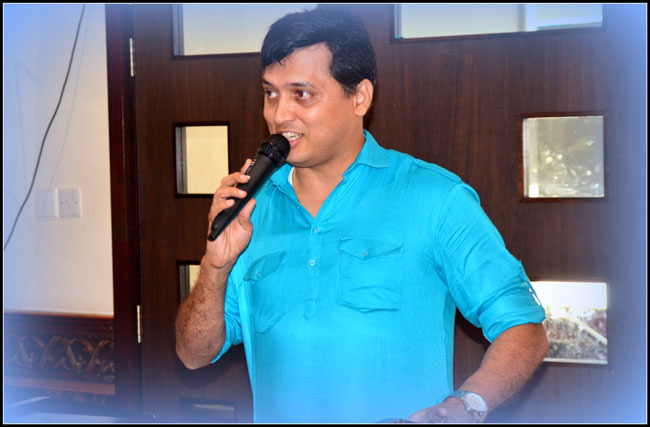 Vice president Roshan D’silva thanked everyone. 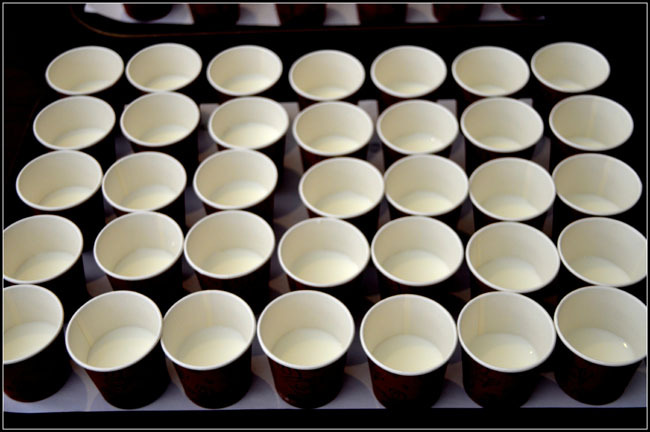 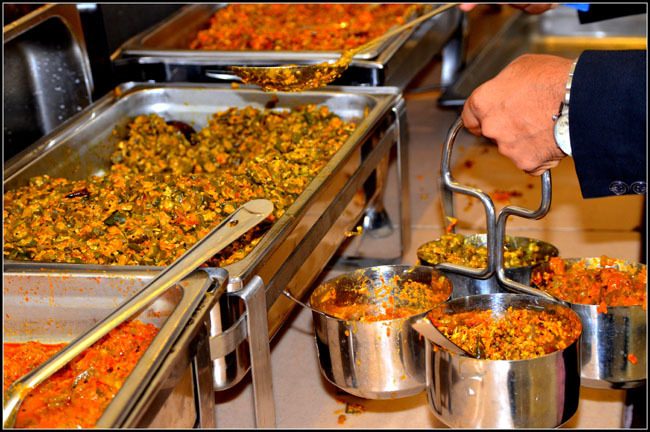 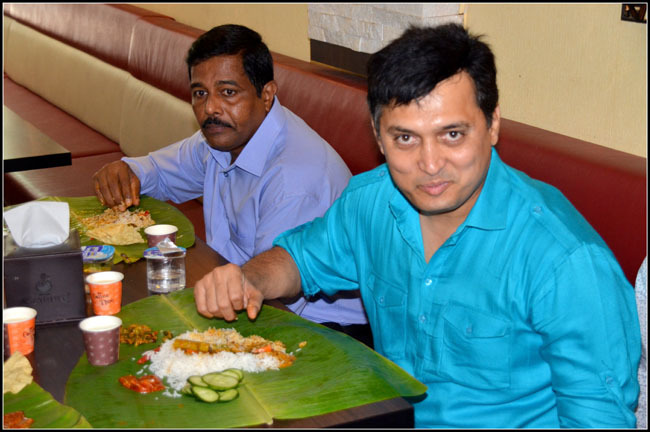 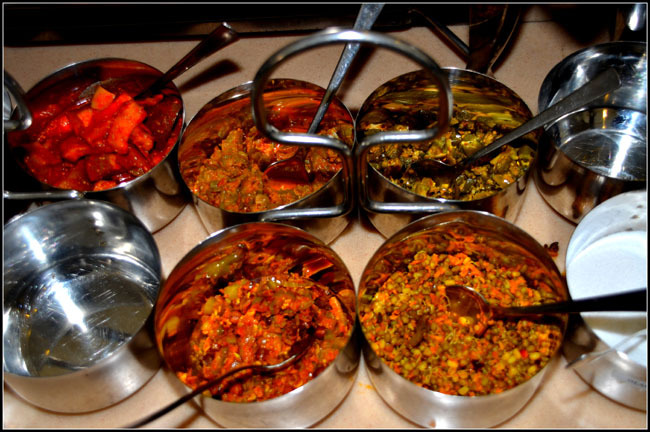 Traditional food was served to the gathering in a traditional way. 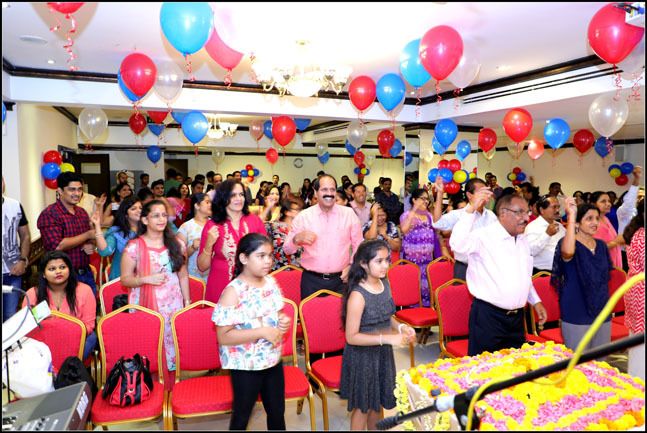 The programme was a grand success. 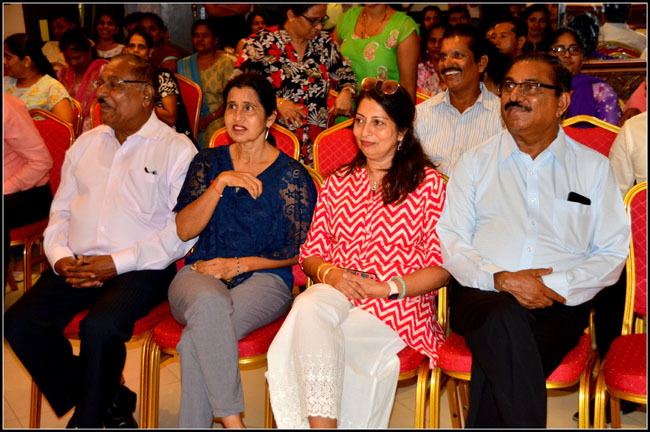 Many Vamanjooreans as well as outsiders were present for the programme.